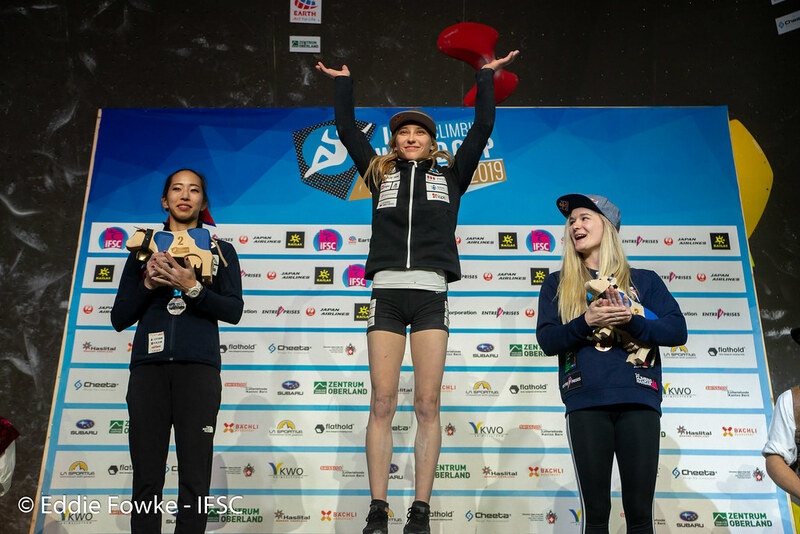 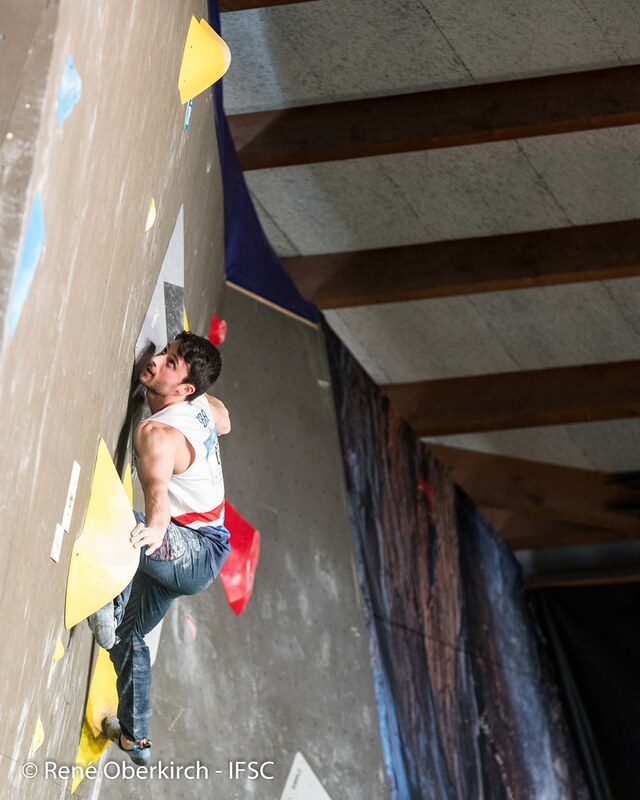 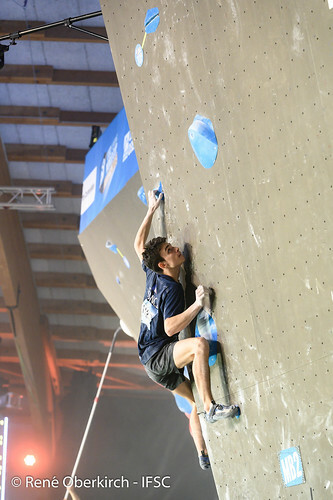 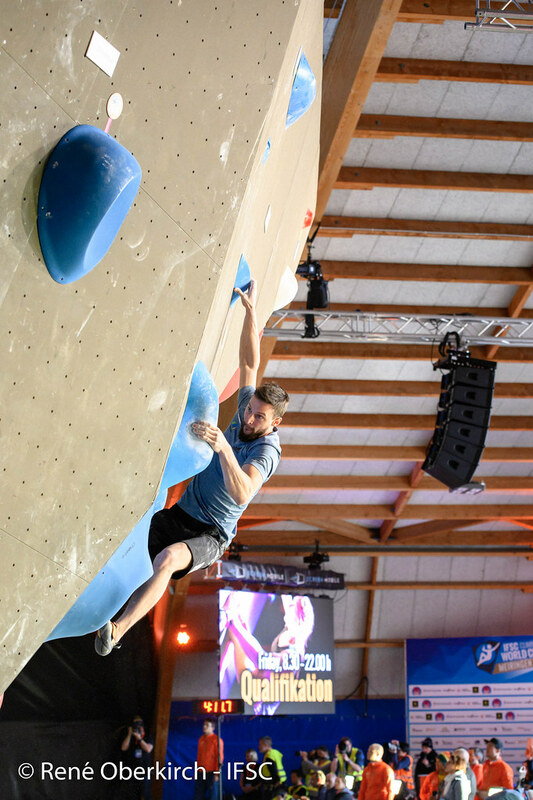 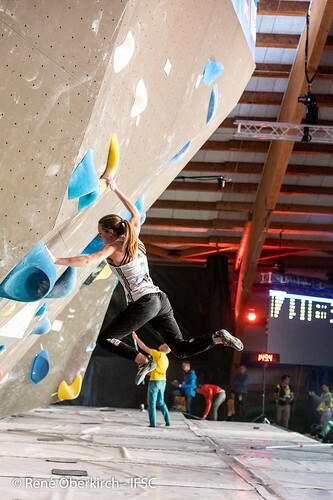 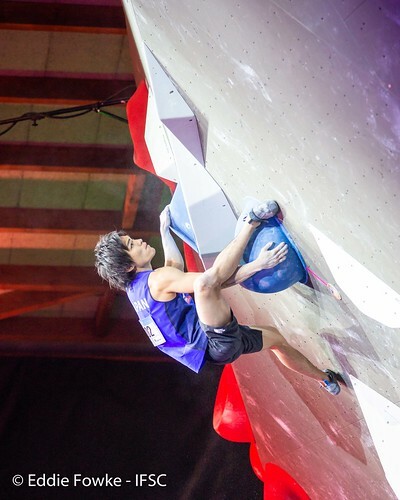 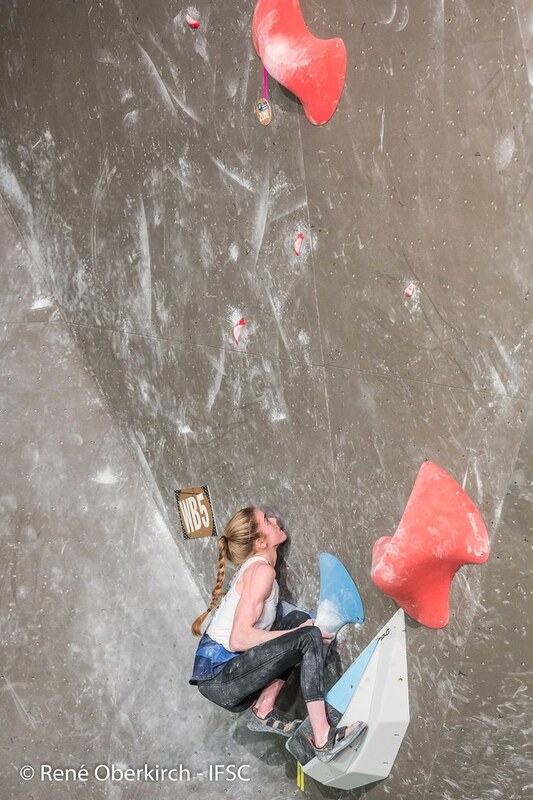 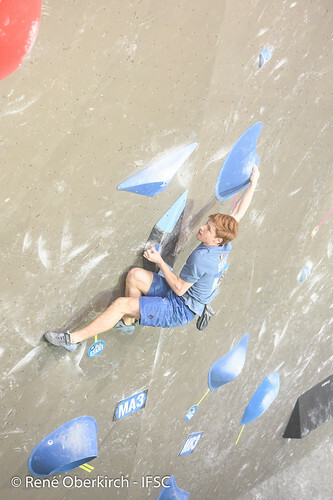 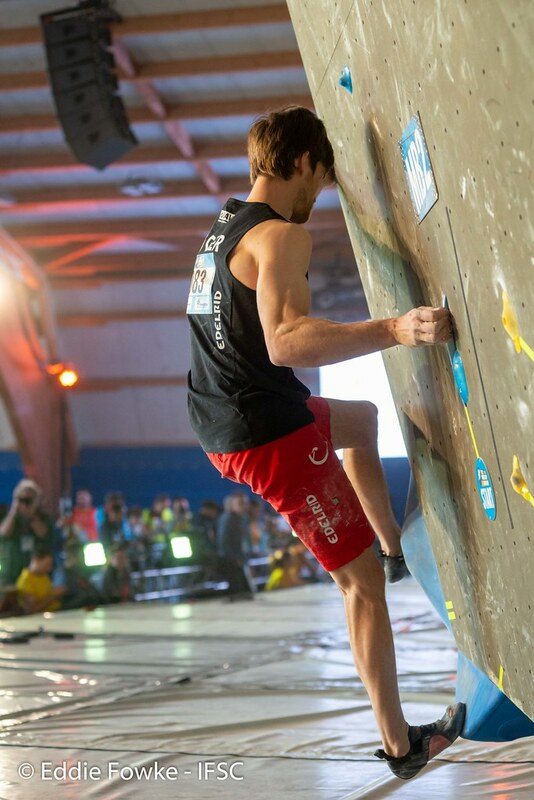 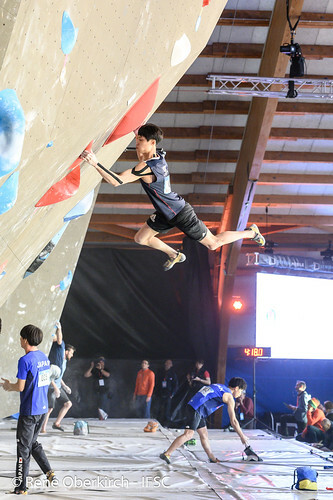 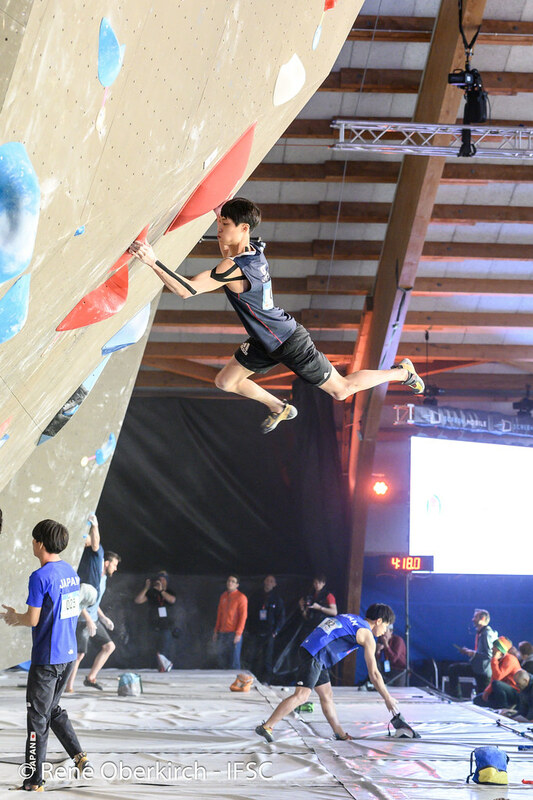 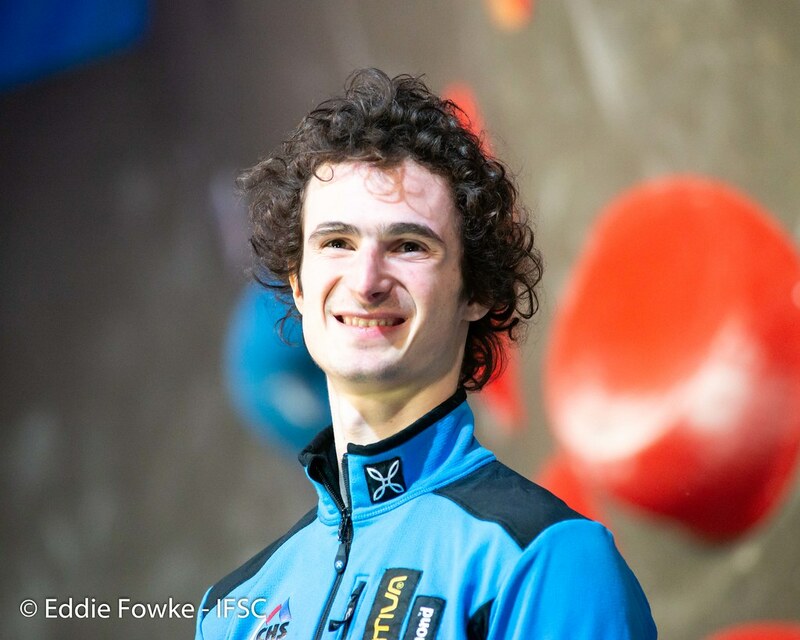 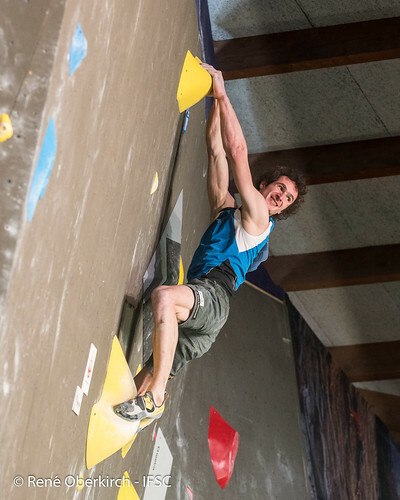 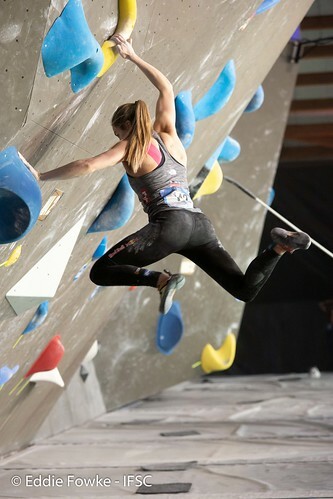 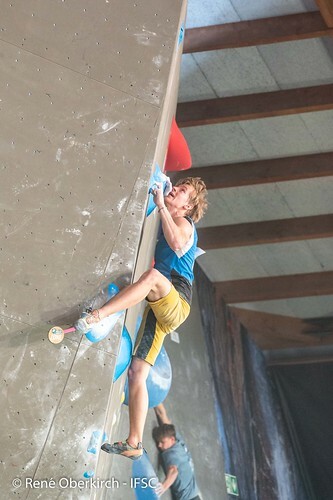 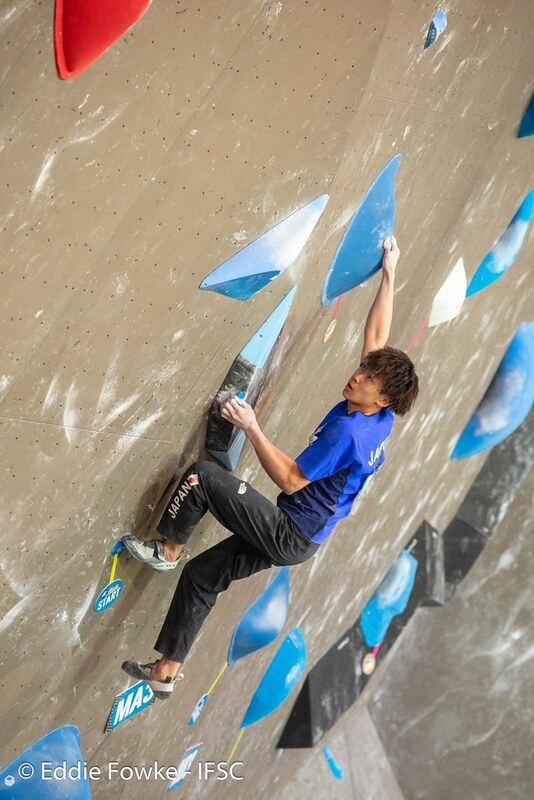 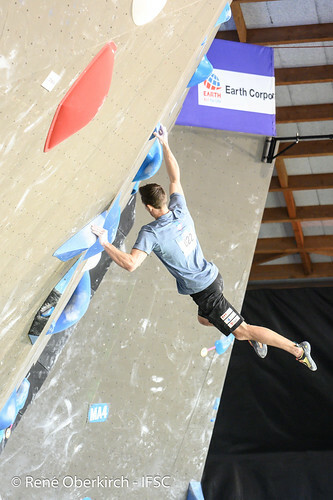 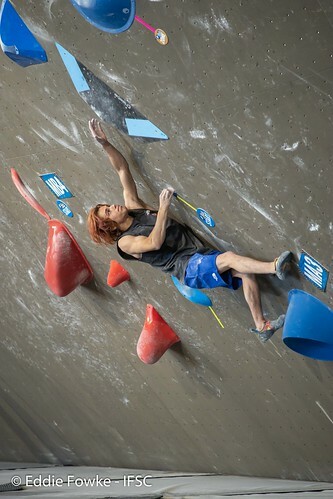 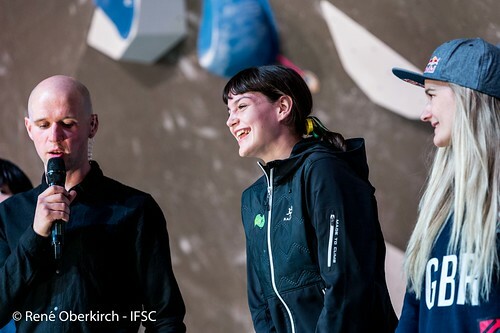 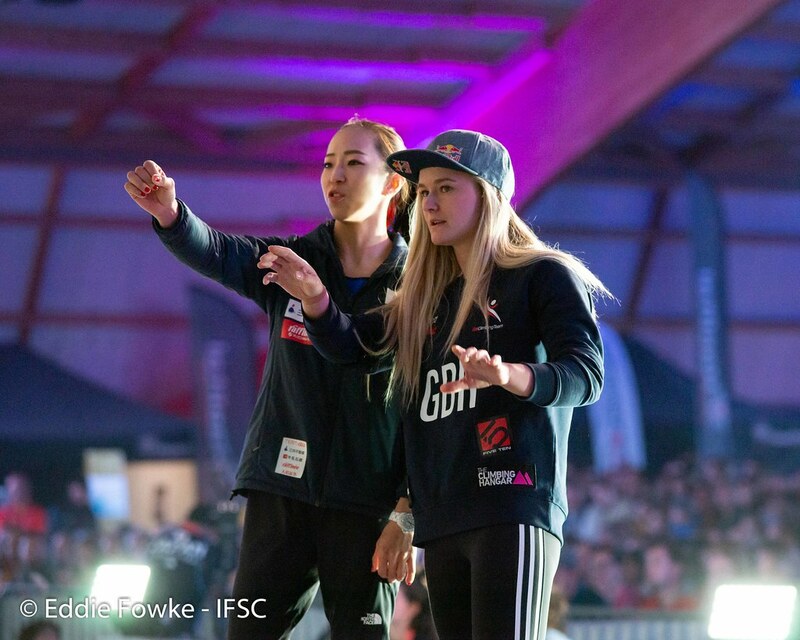 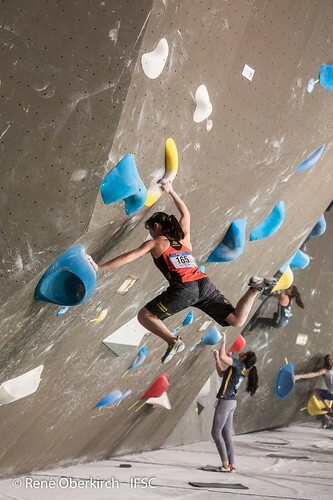 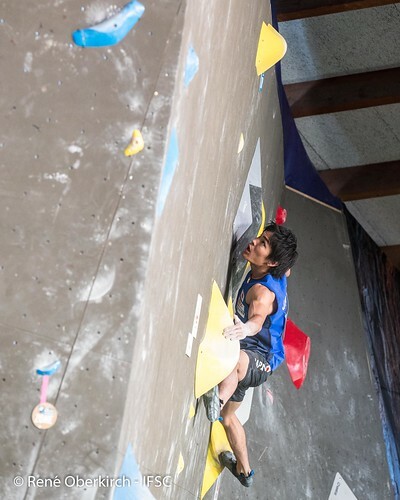 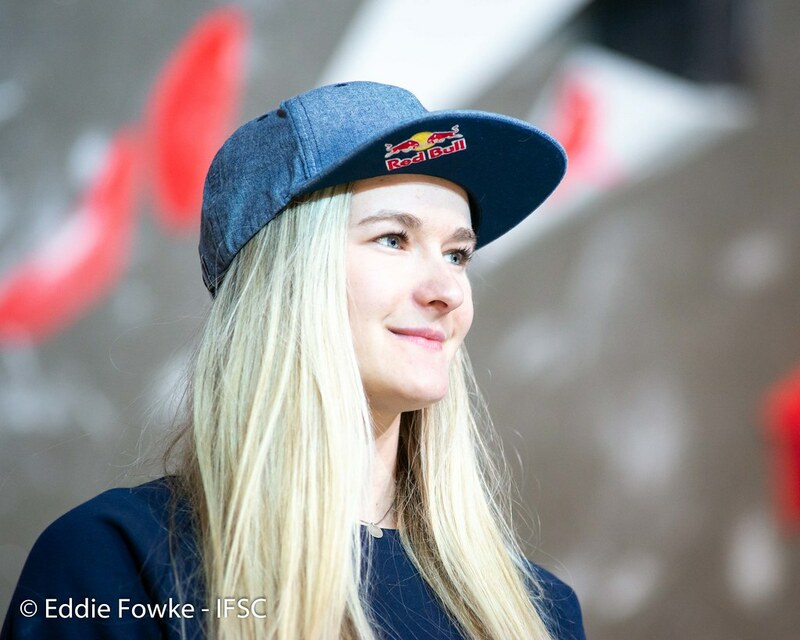 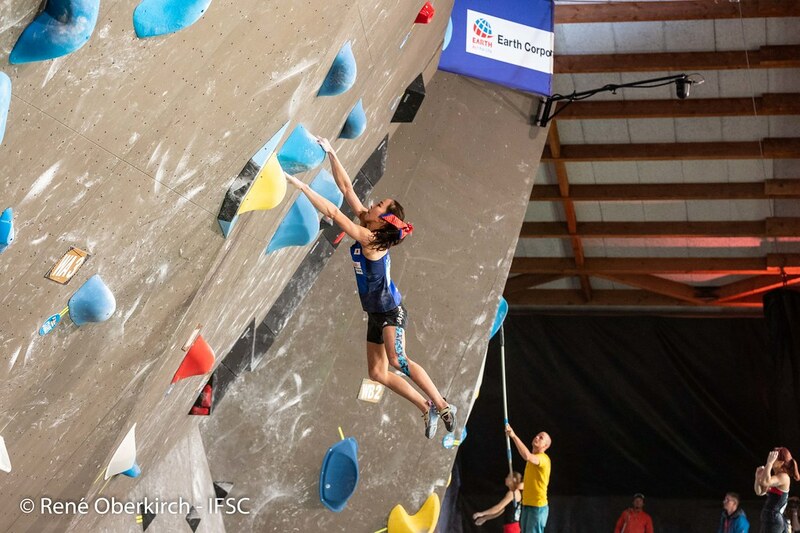 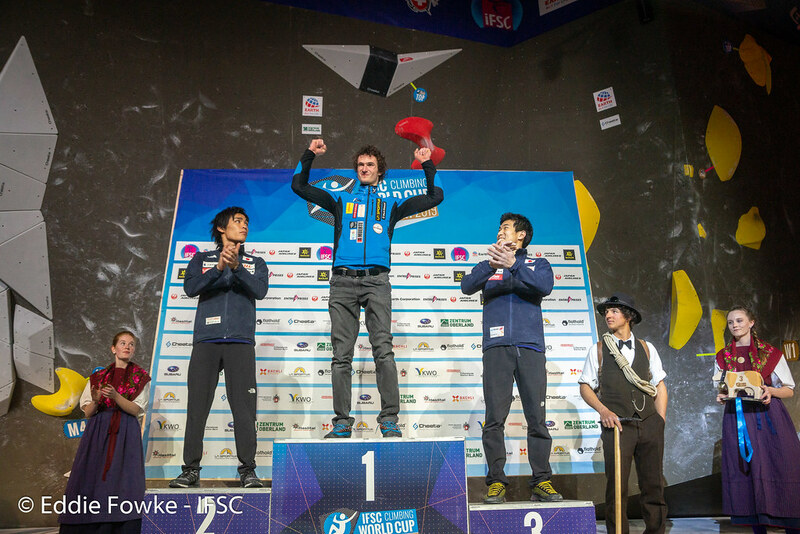 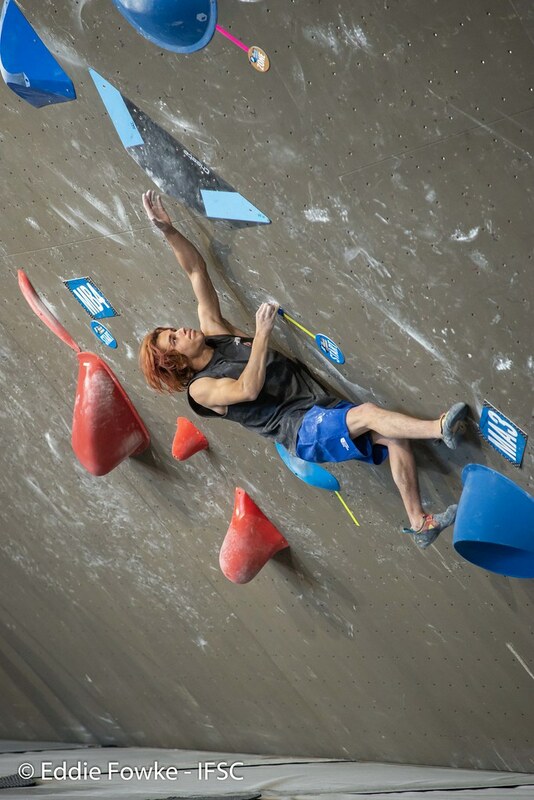 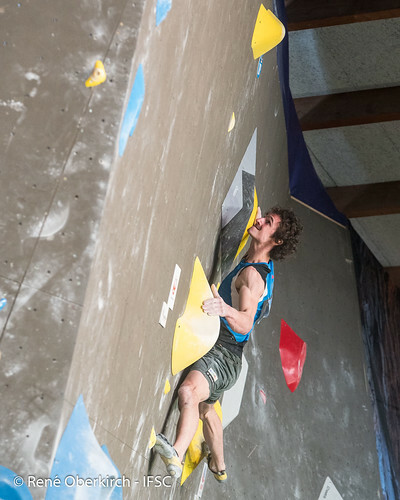 The Women’s Final saw seasoned climbers joined by the Next Generation with 13 years separating the oldest climber from the rookie, Oceania MACKENZIE. 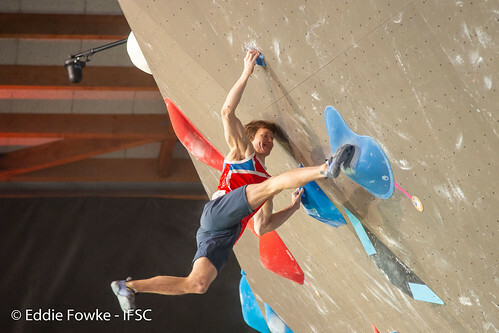 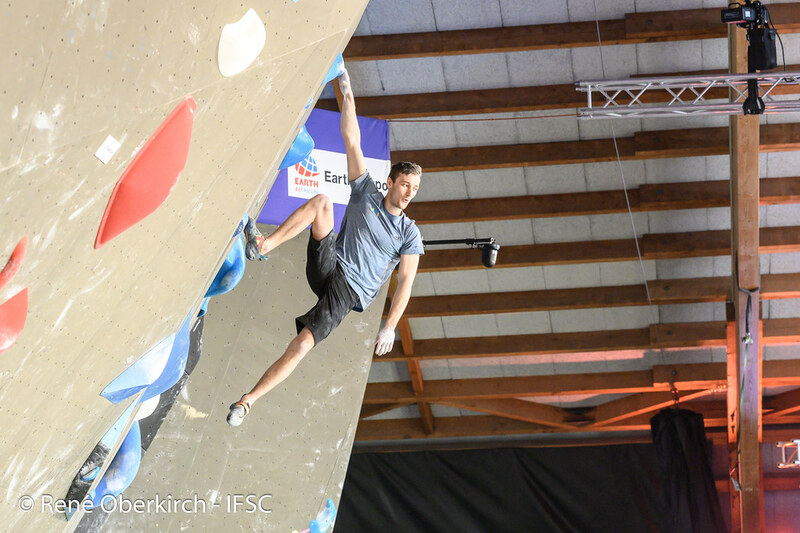 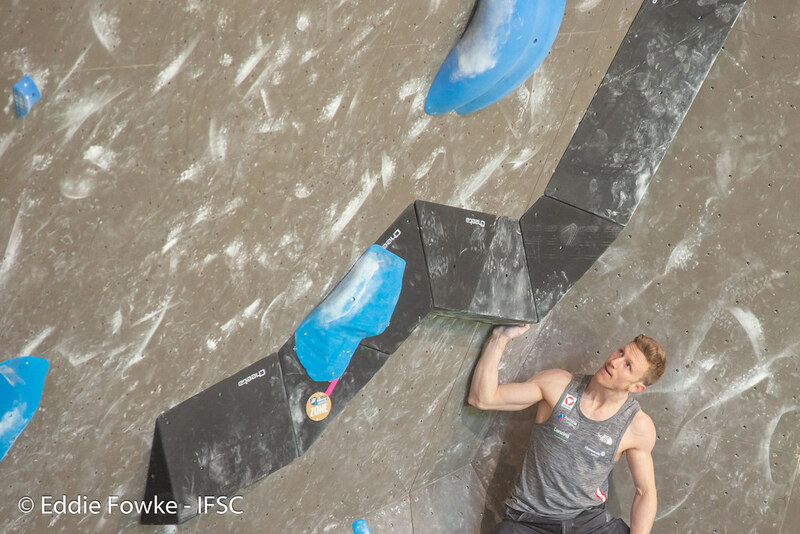 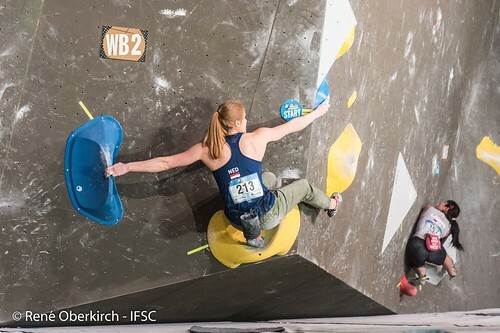 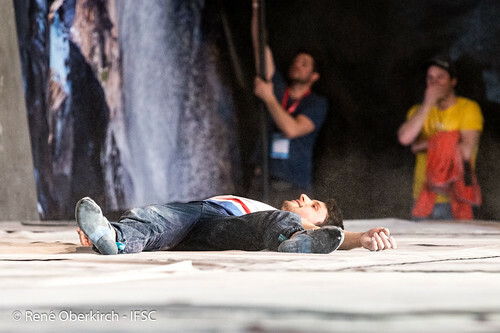 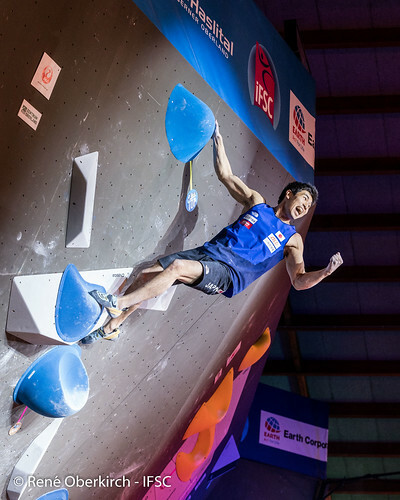 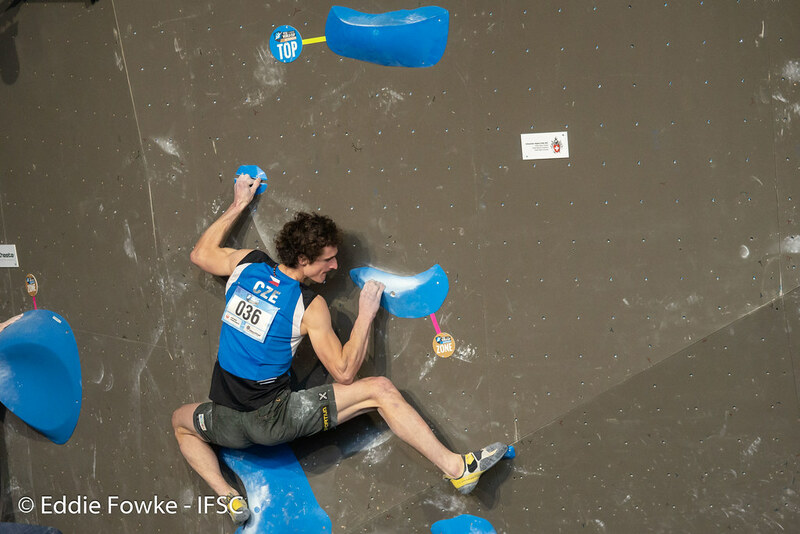 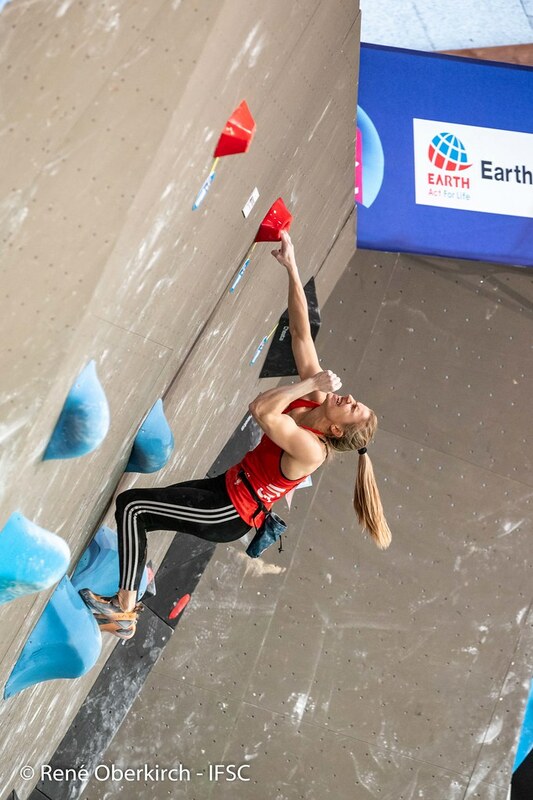 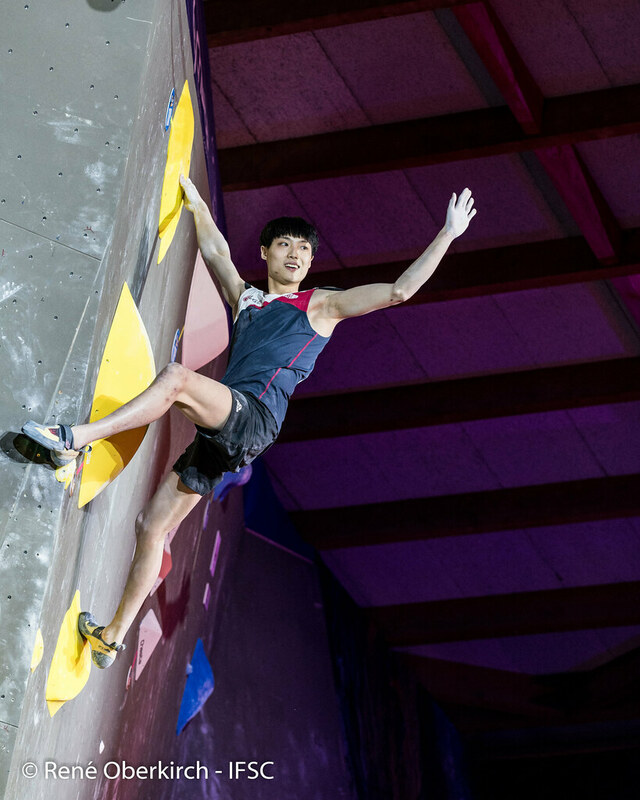 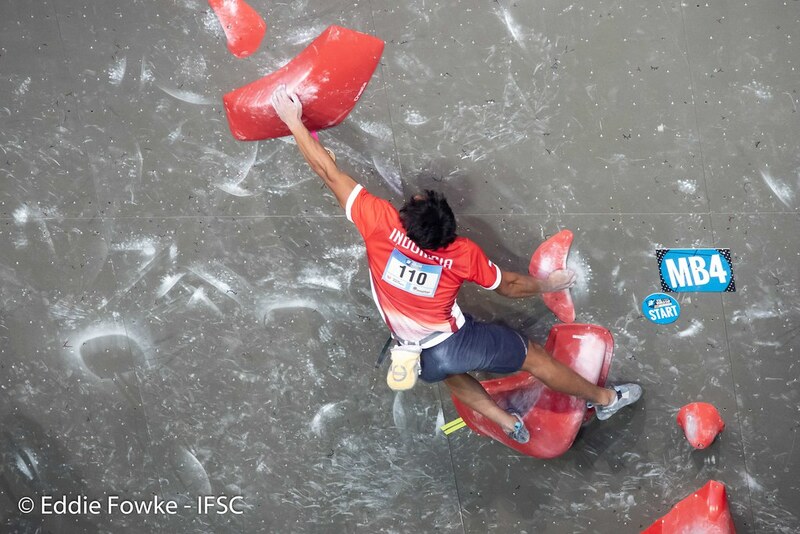 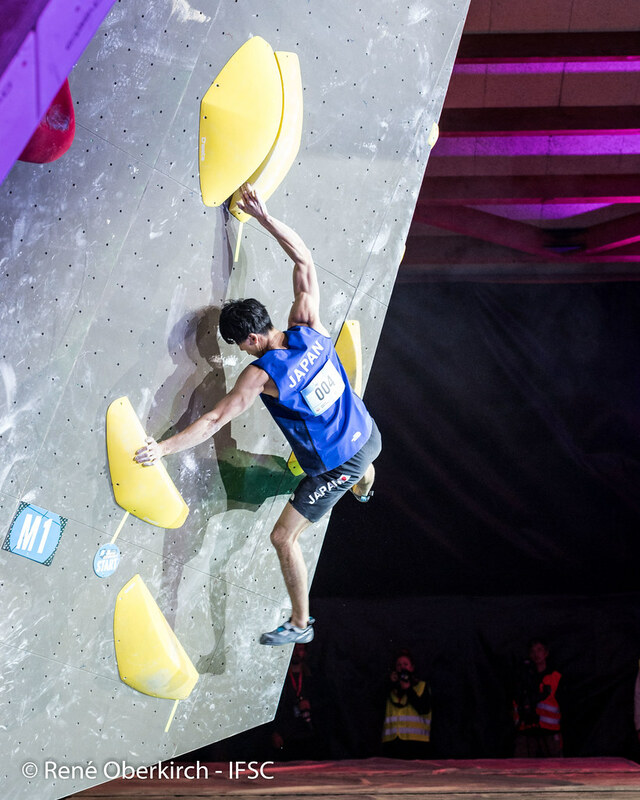 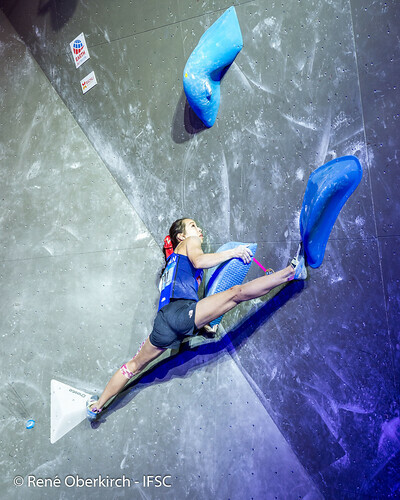 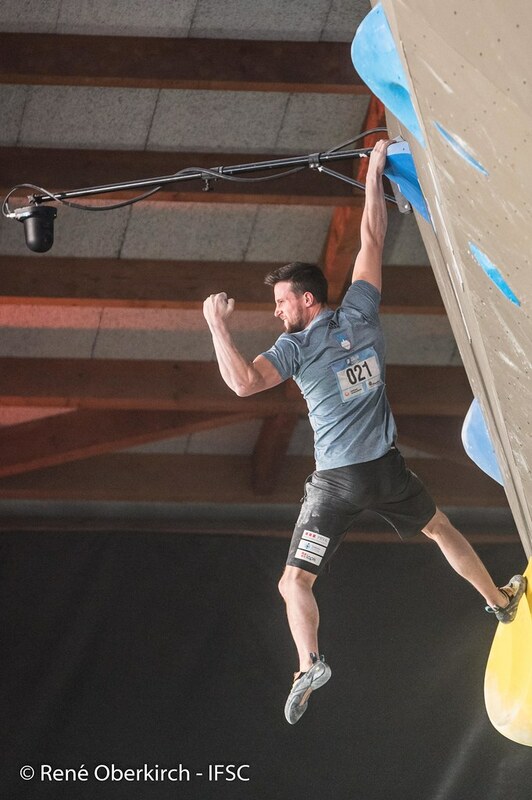 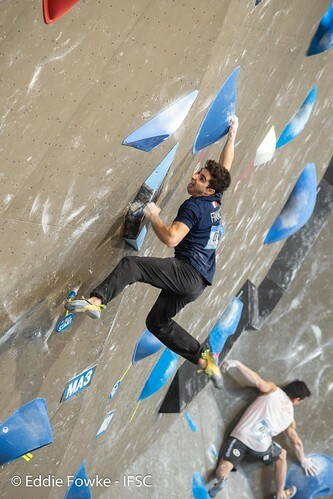 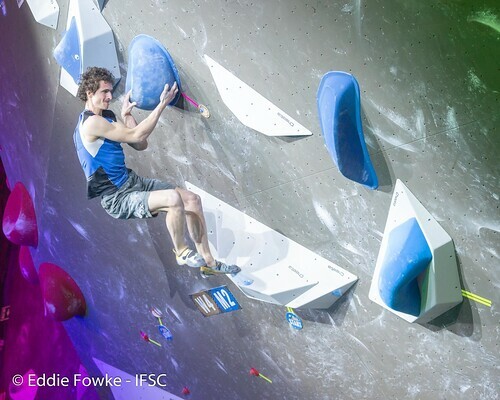 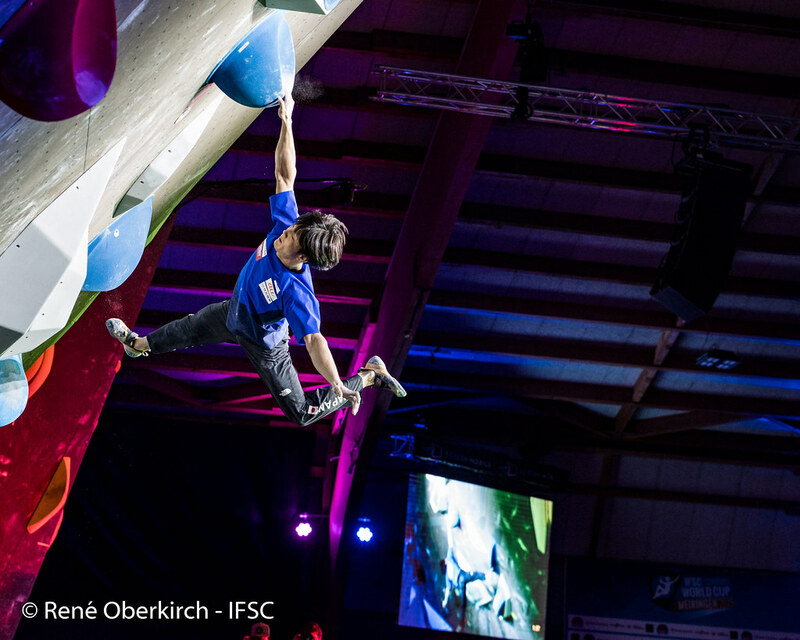 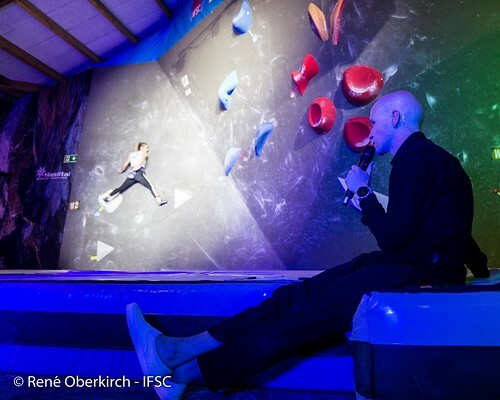 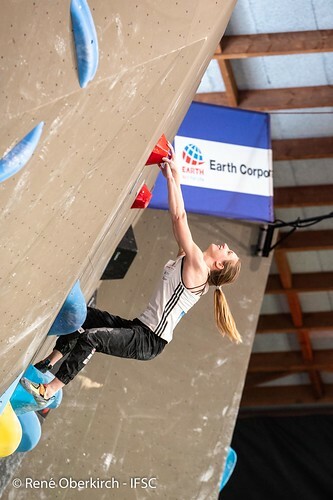 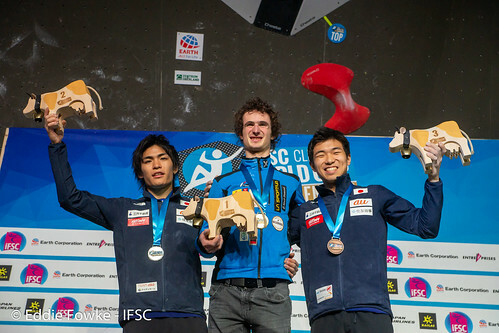 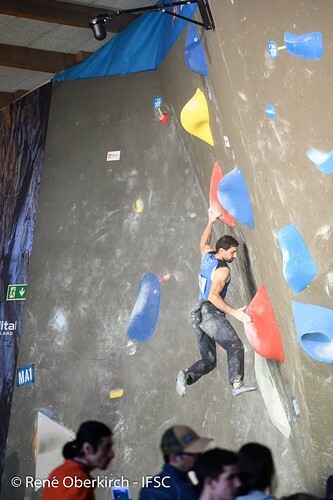 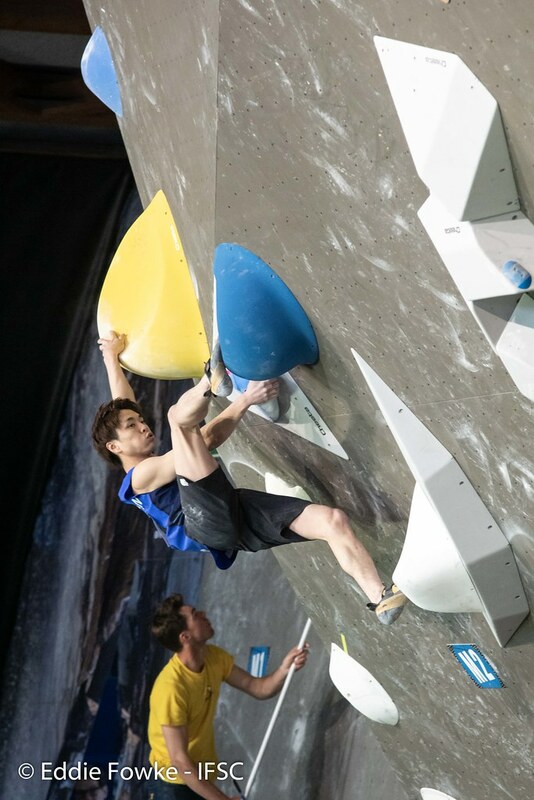 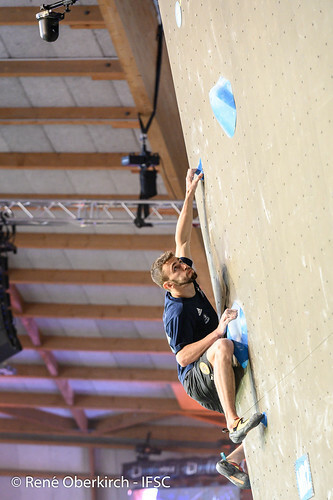 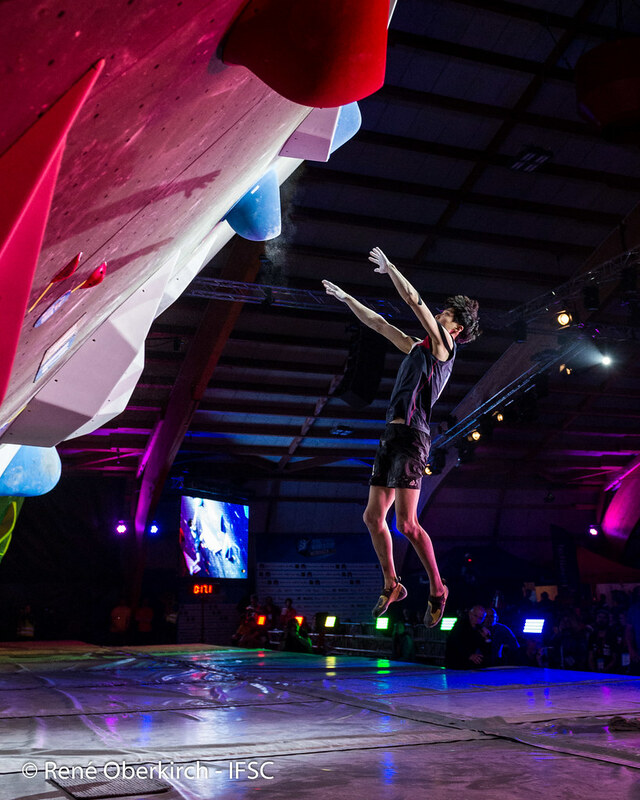 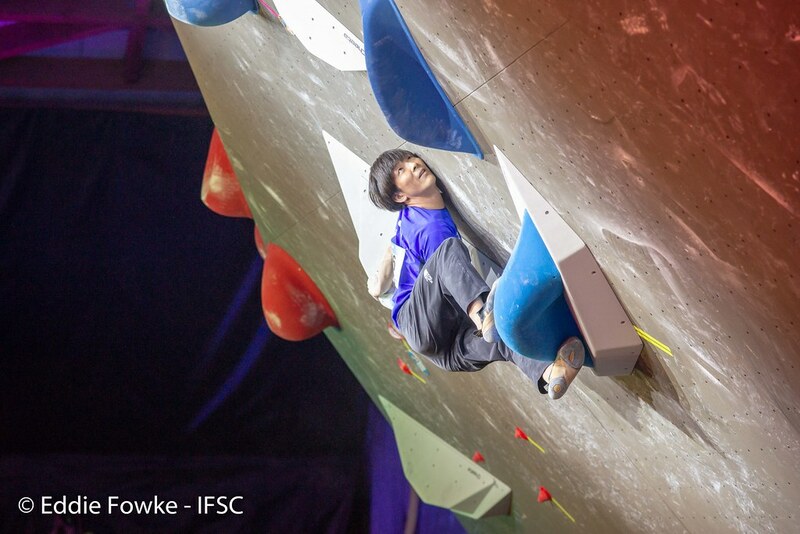 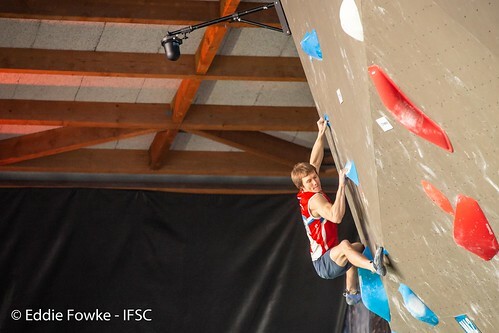 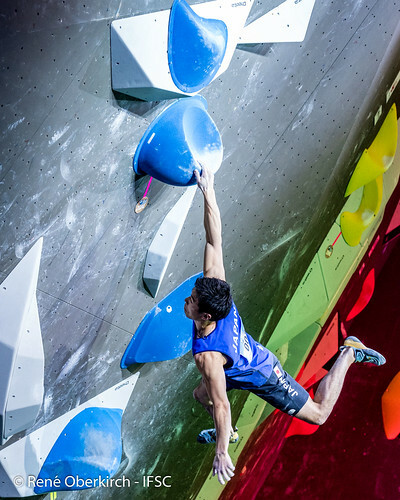 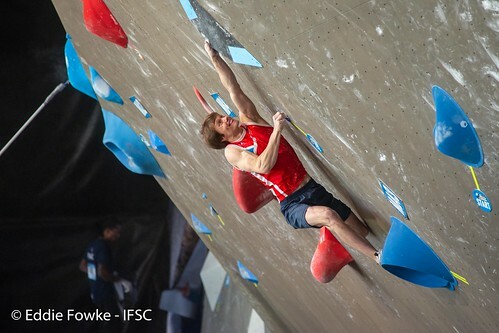 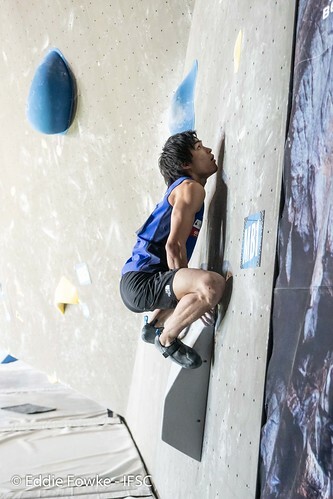 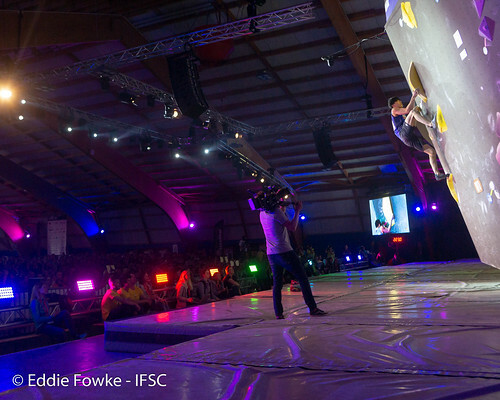 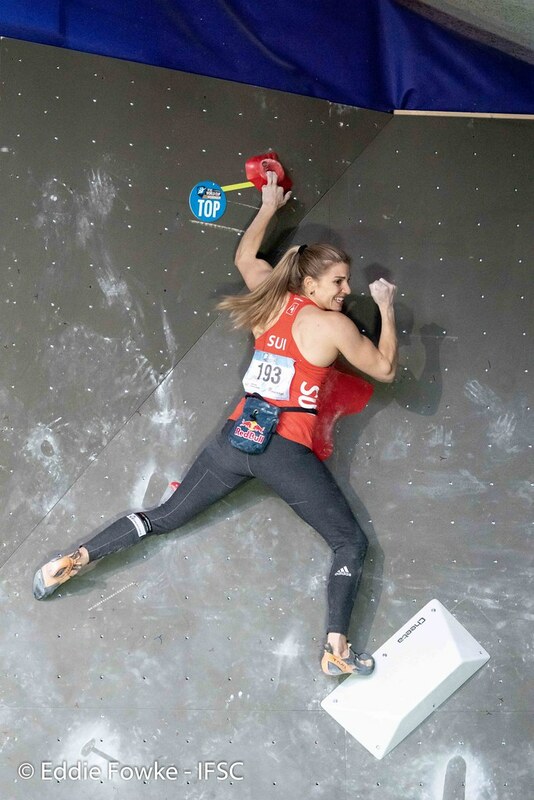 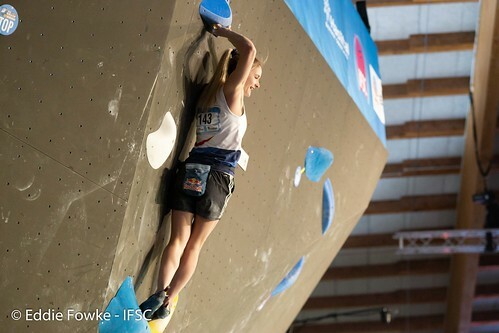 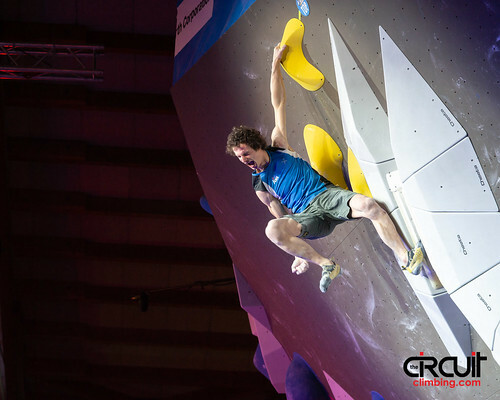 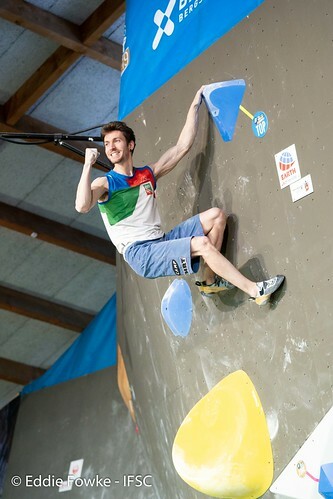 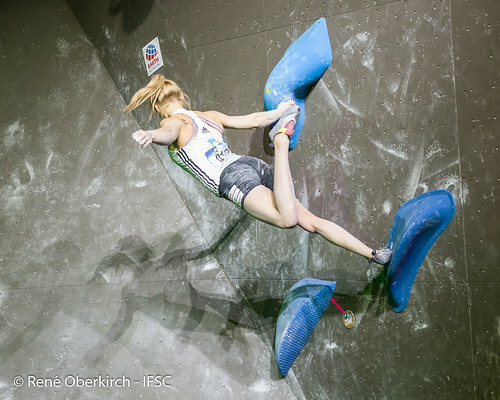 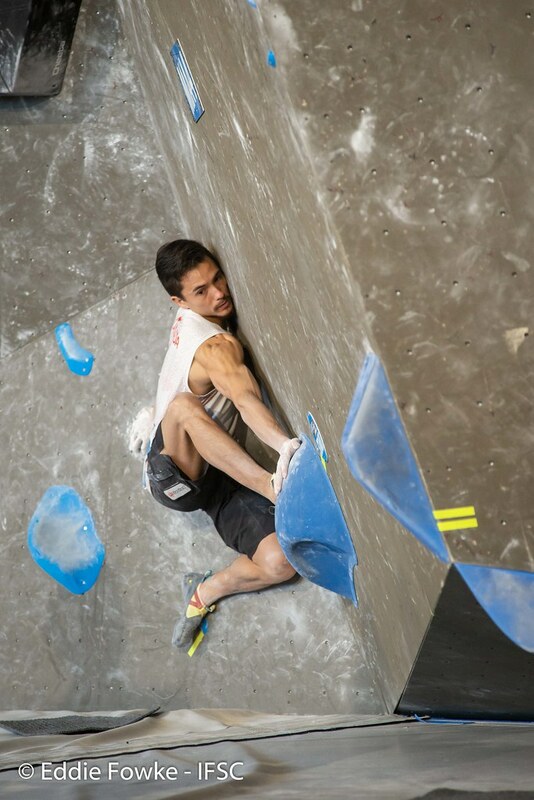 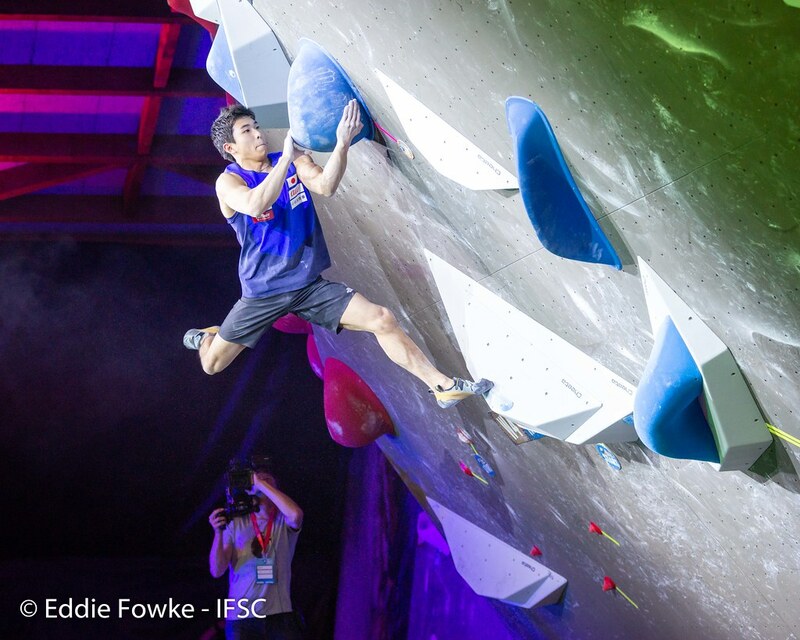 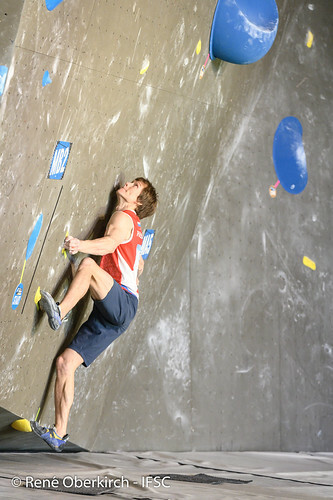 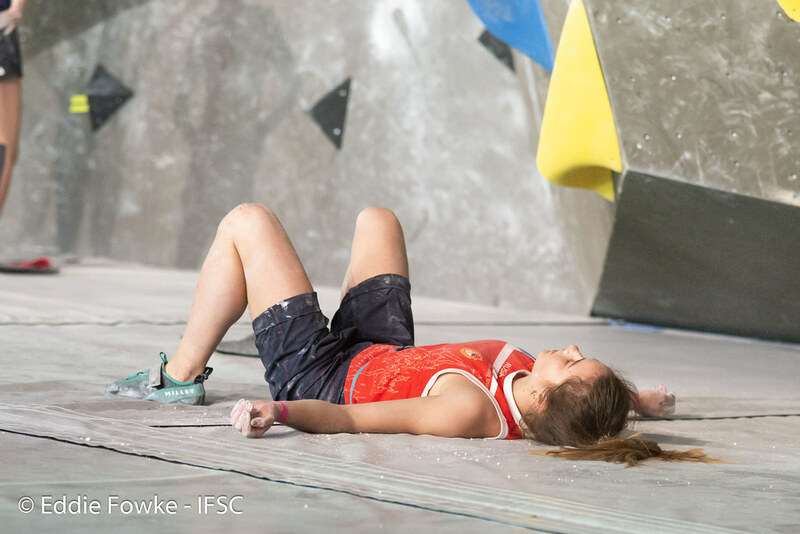 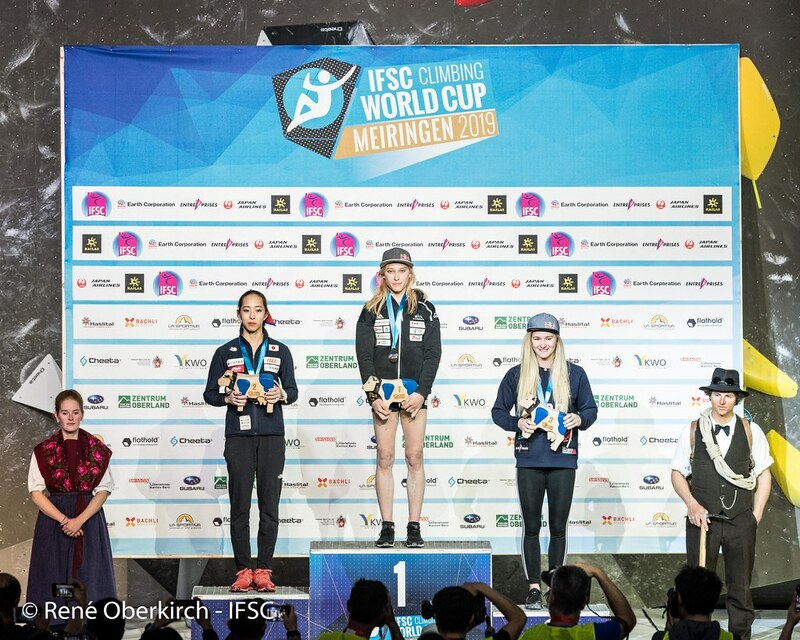 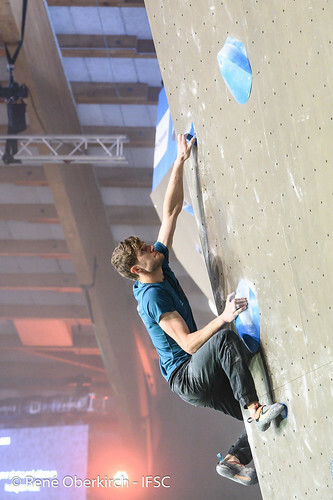 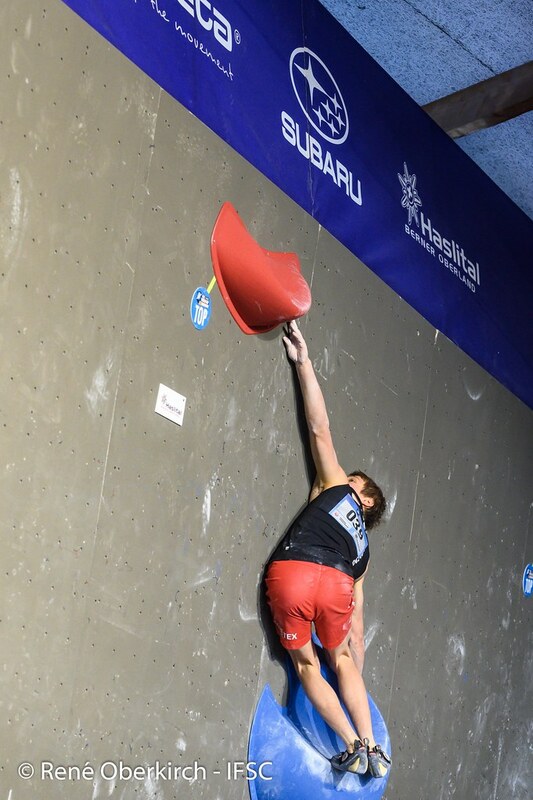 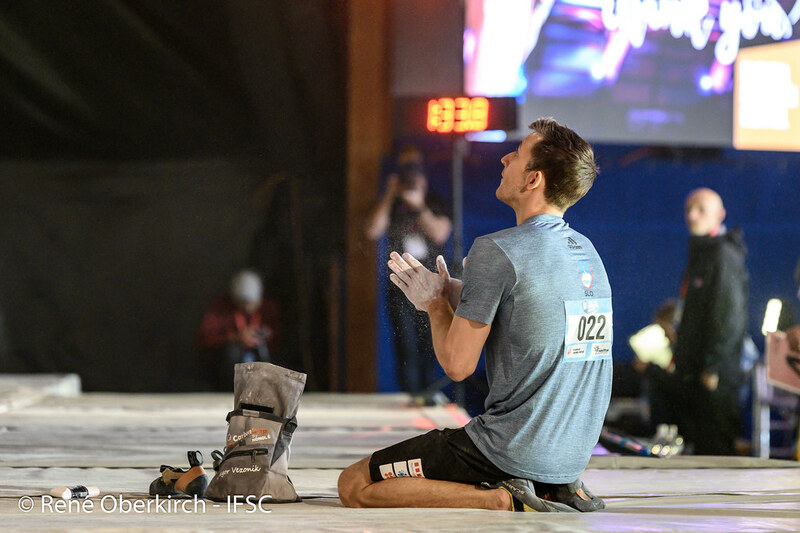 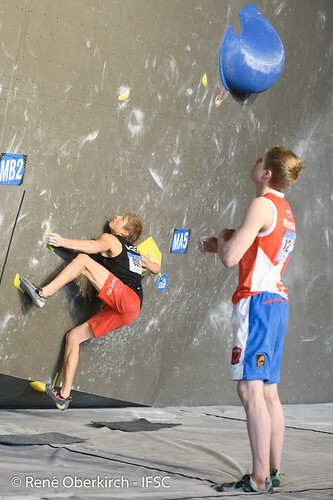 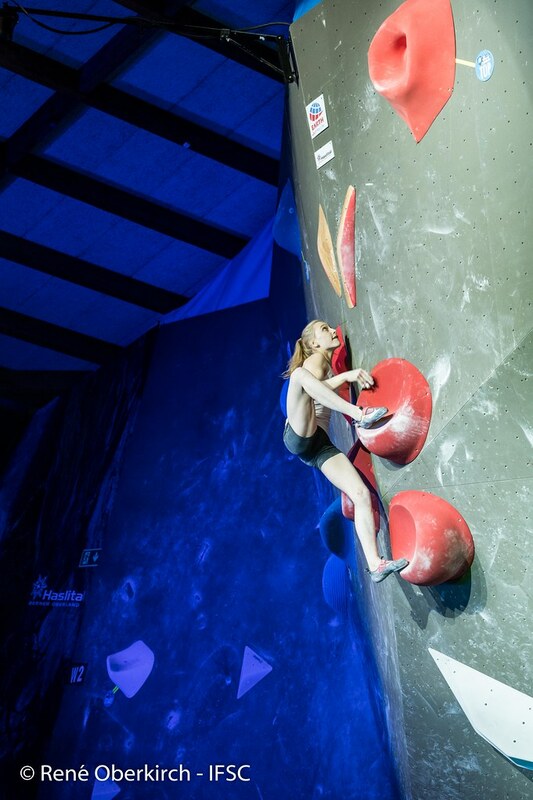 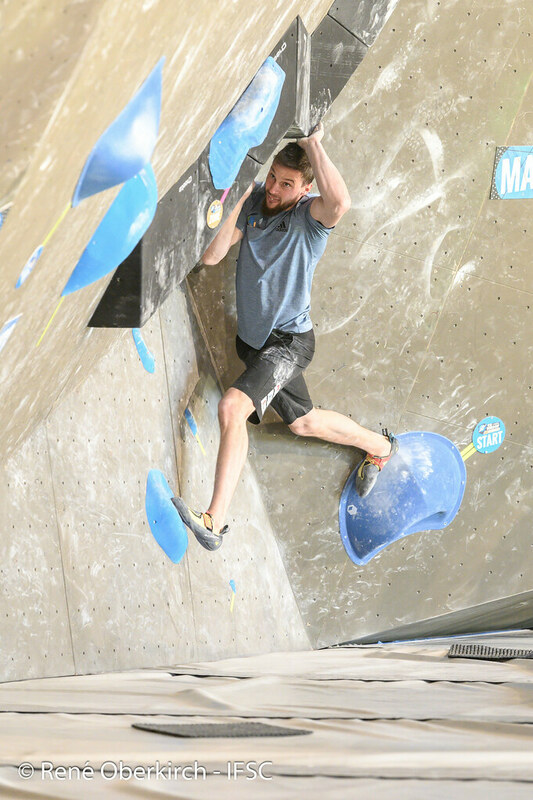 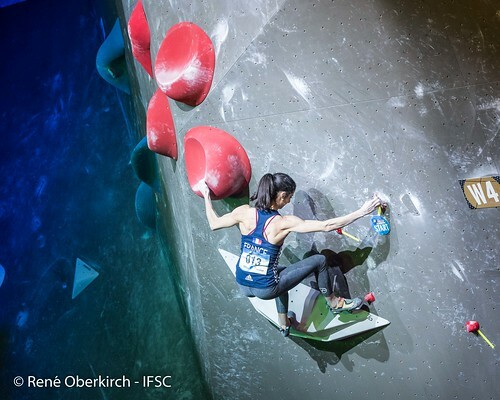 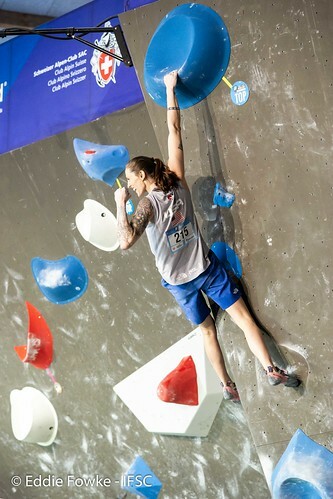 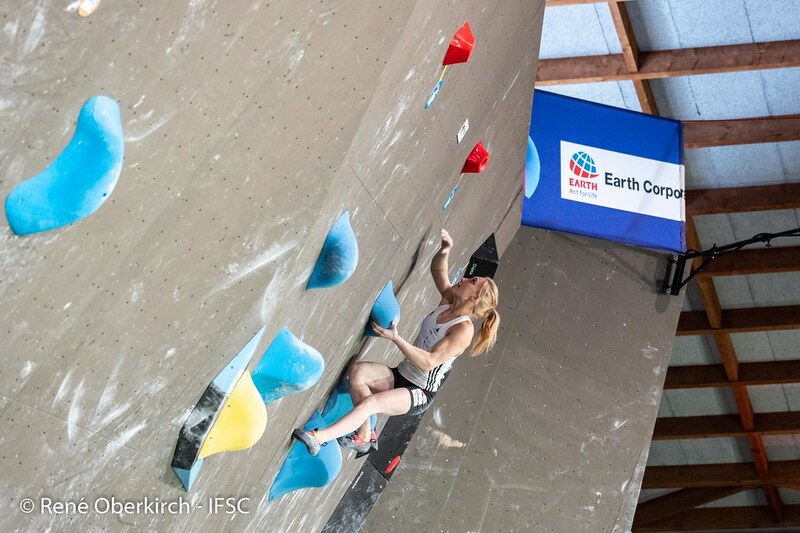 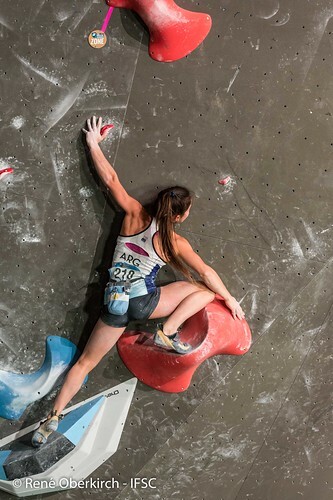 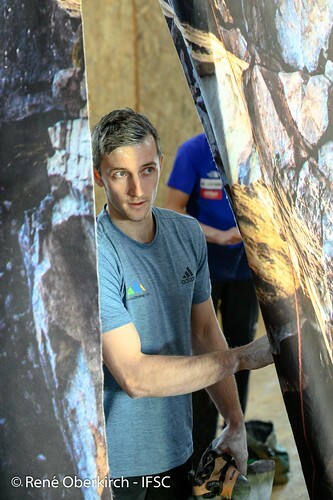 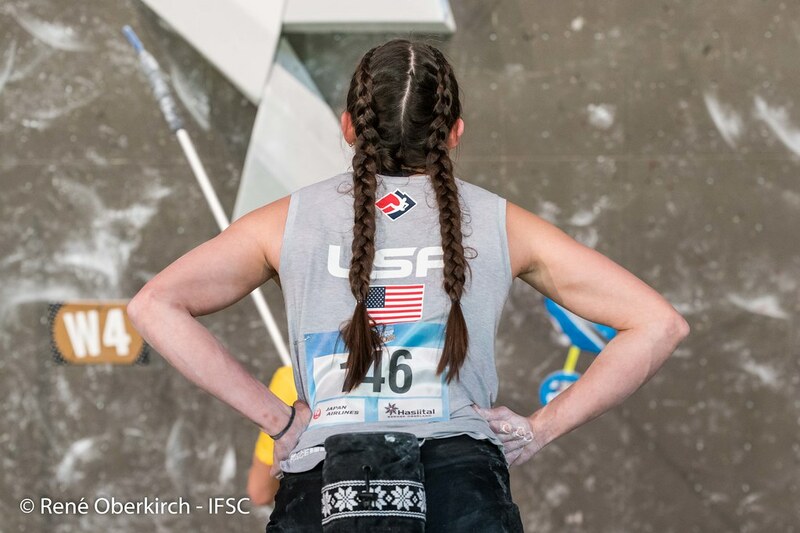 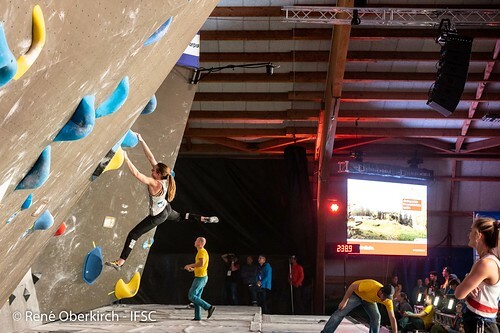 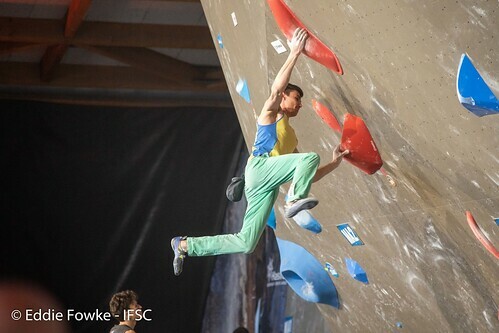 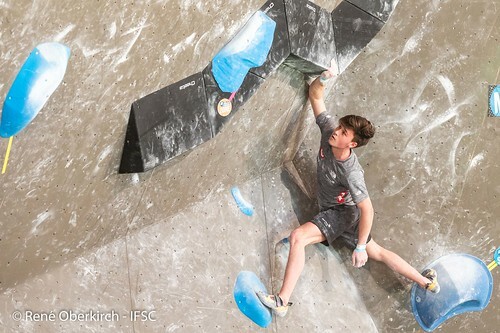 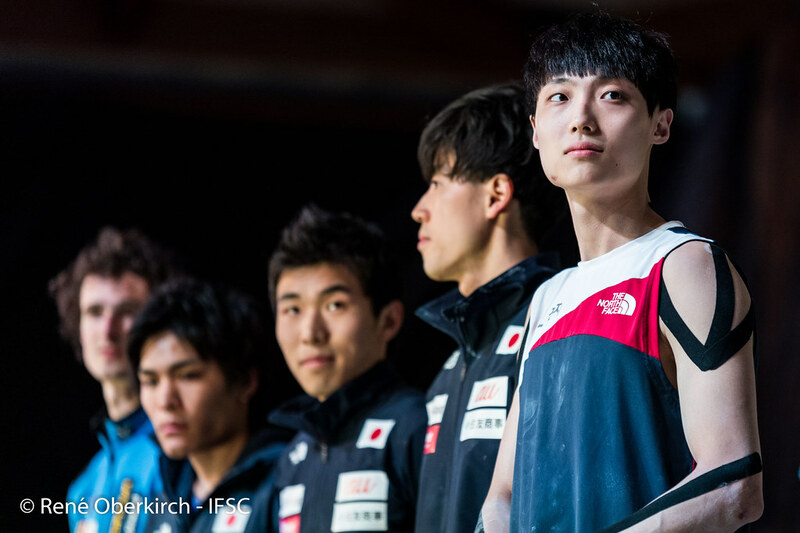 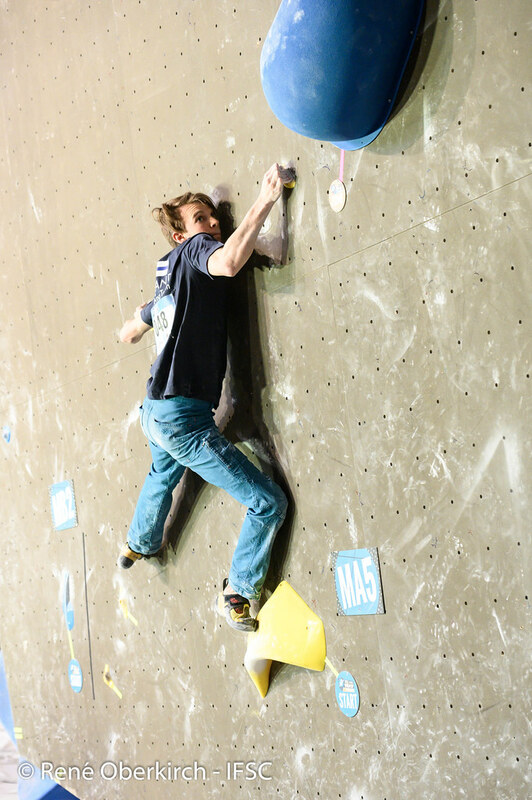 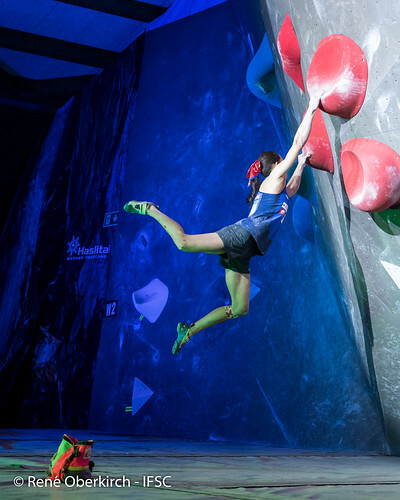 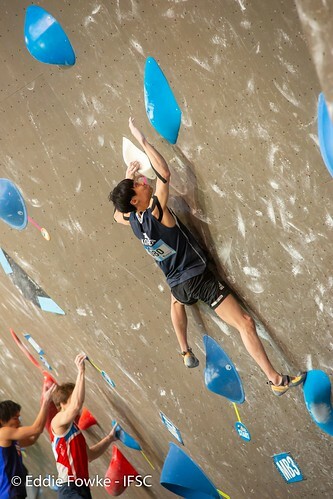 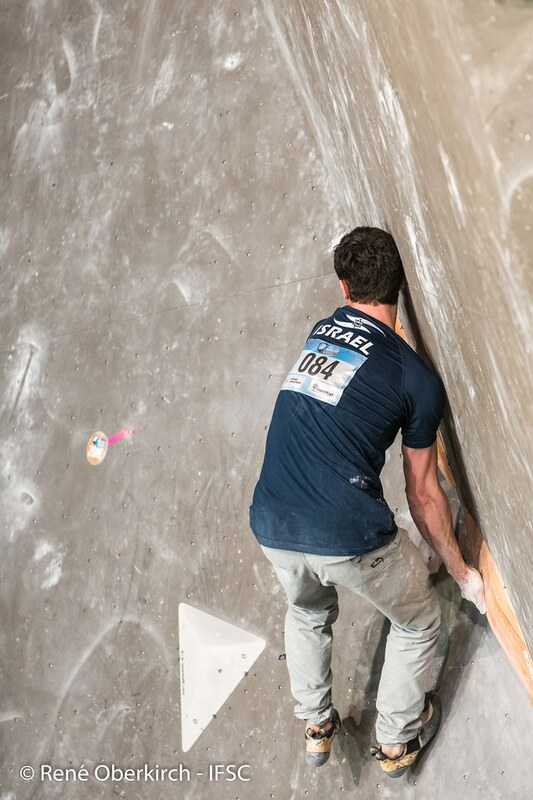 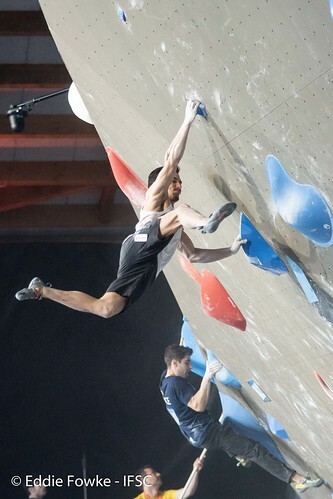 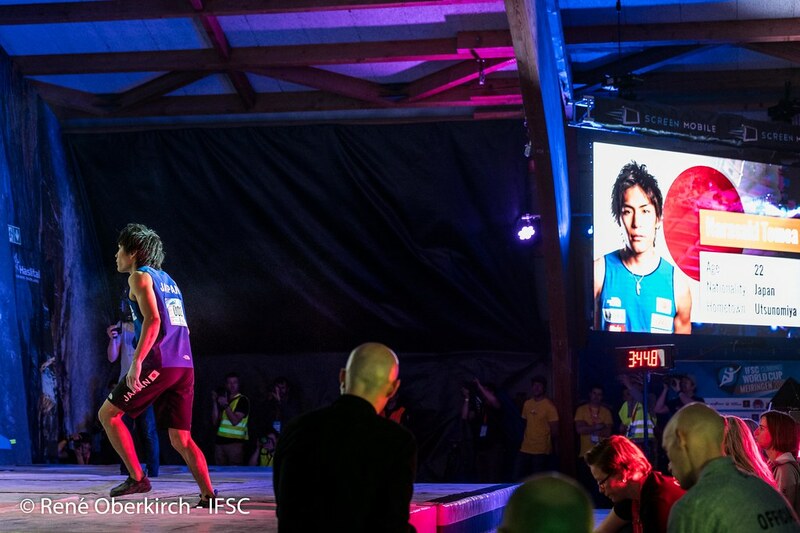 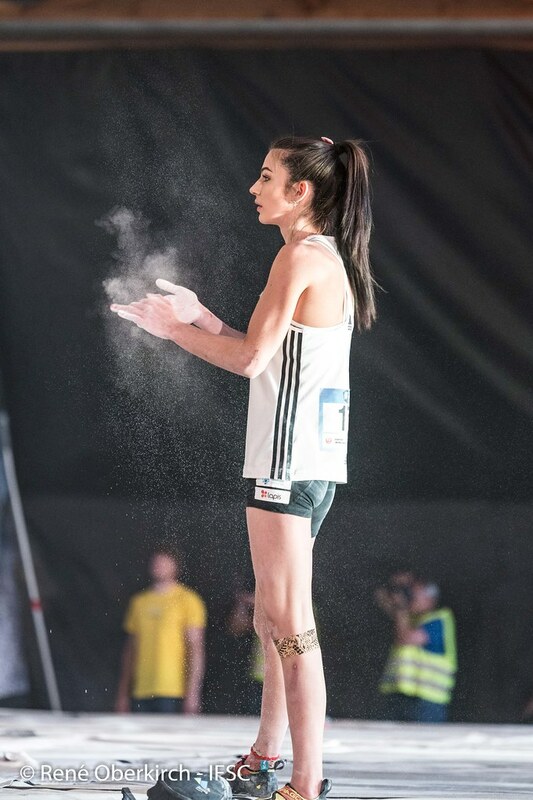 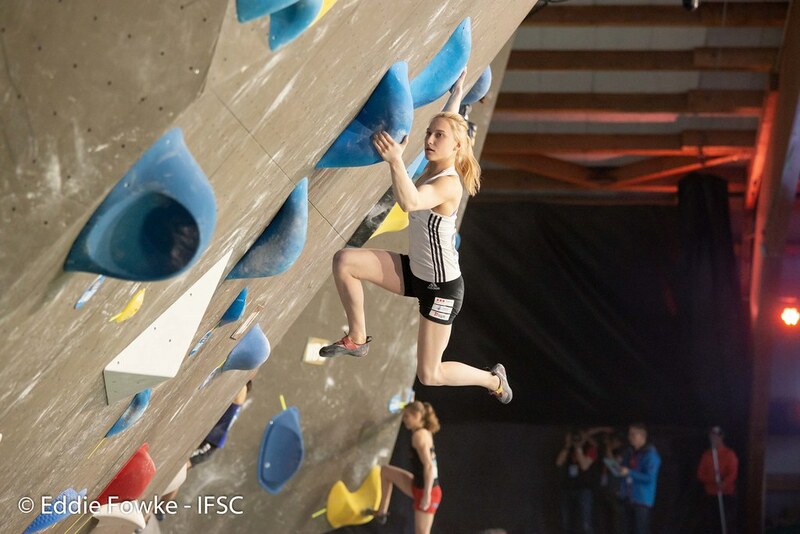 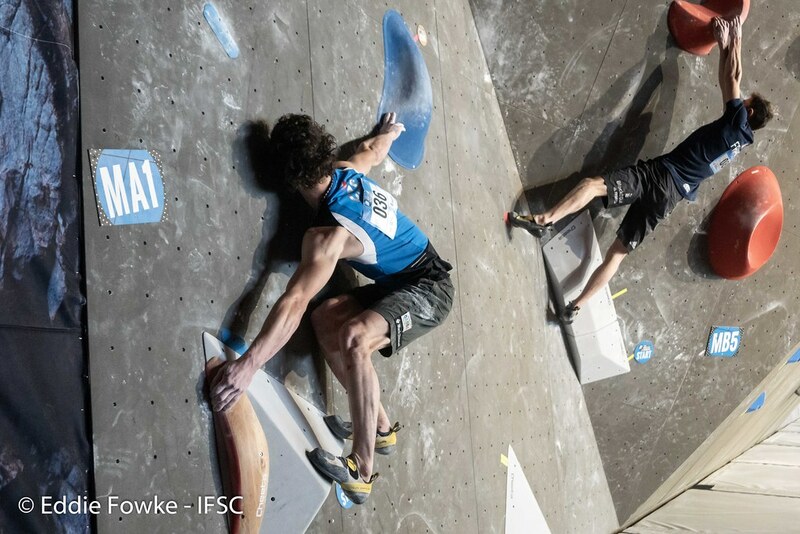 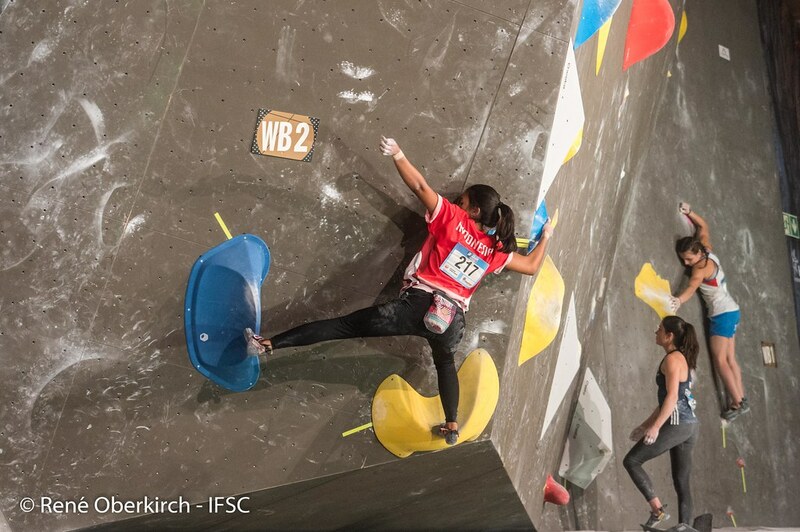 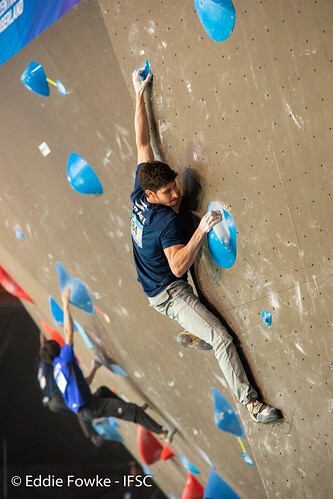 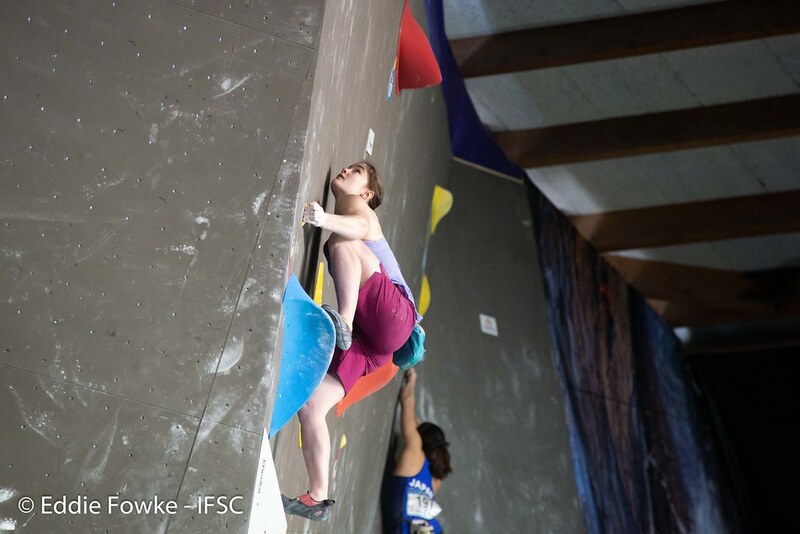 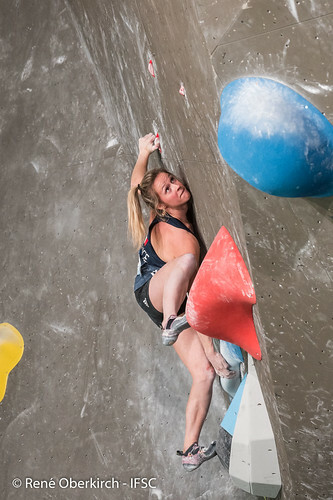 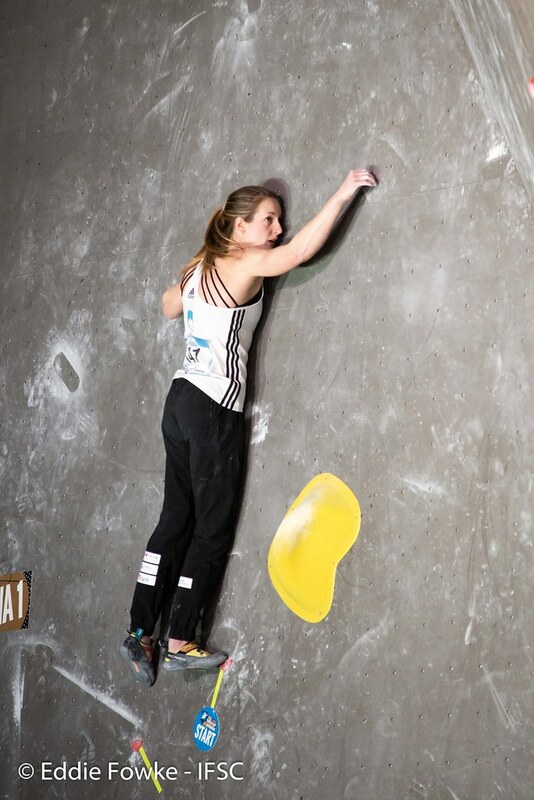 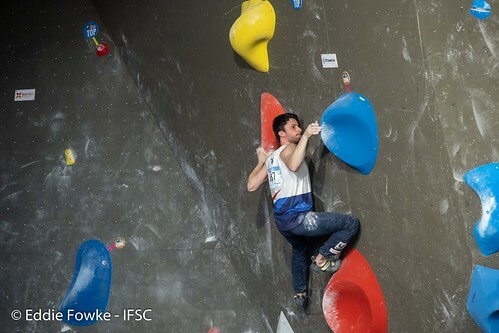 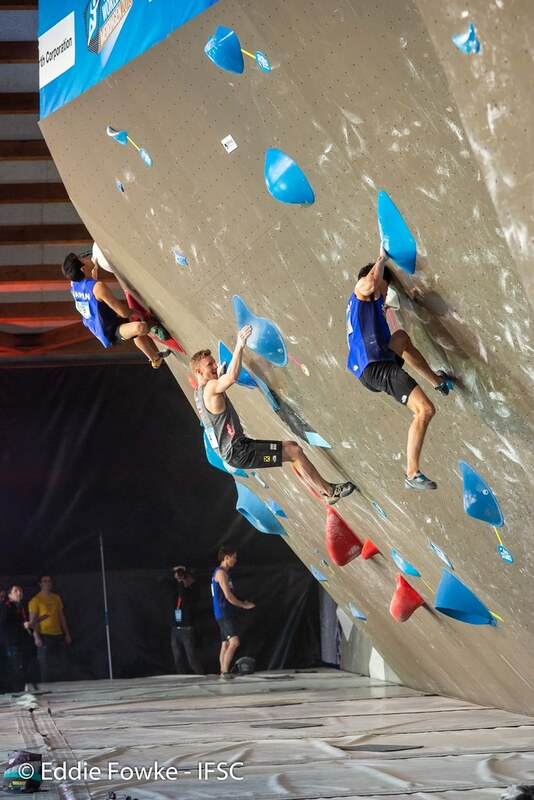 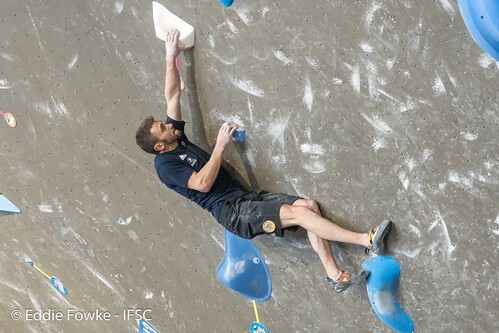 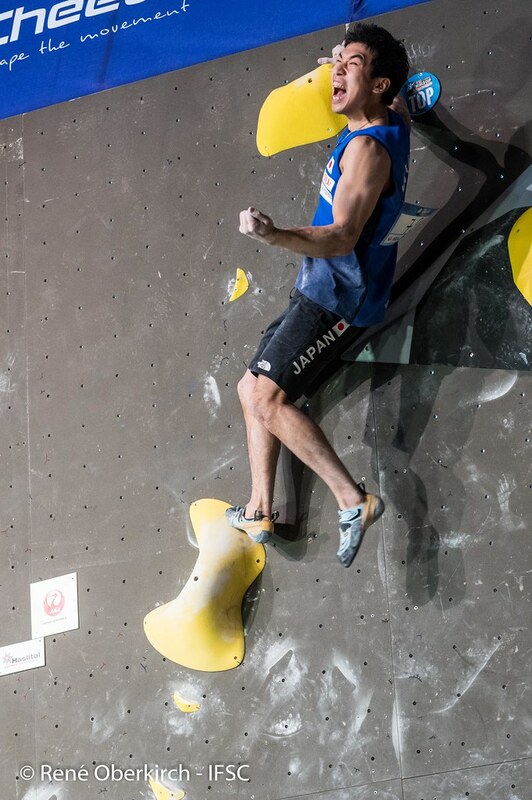 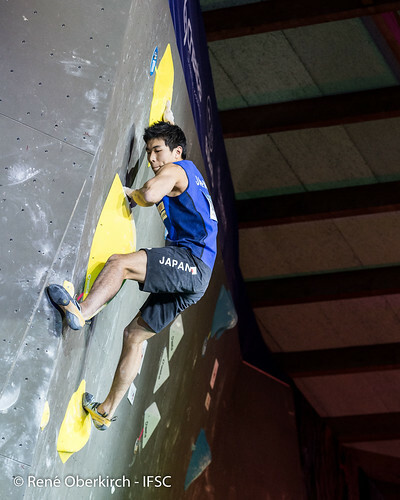 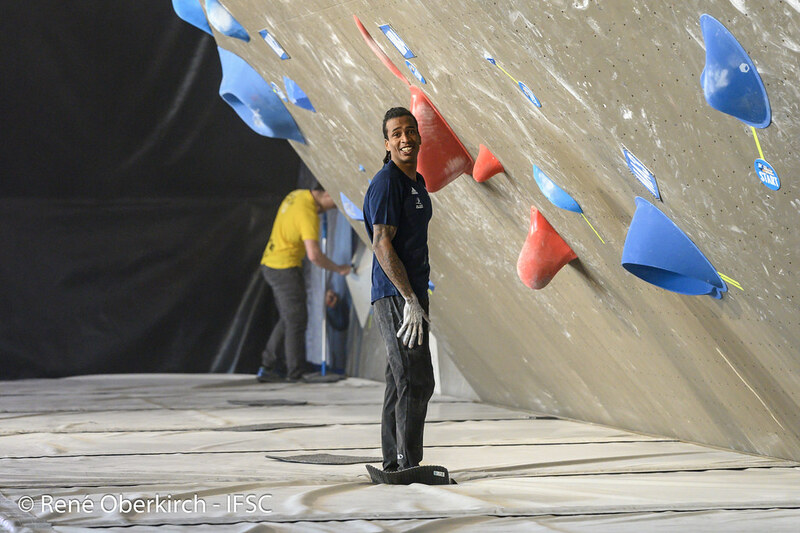 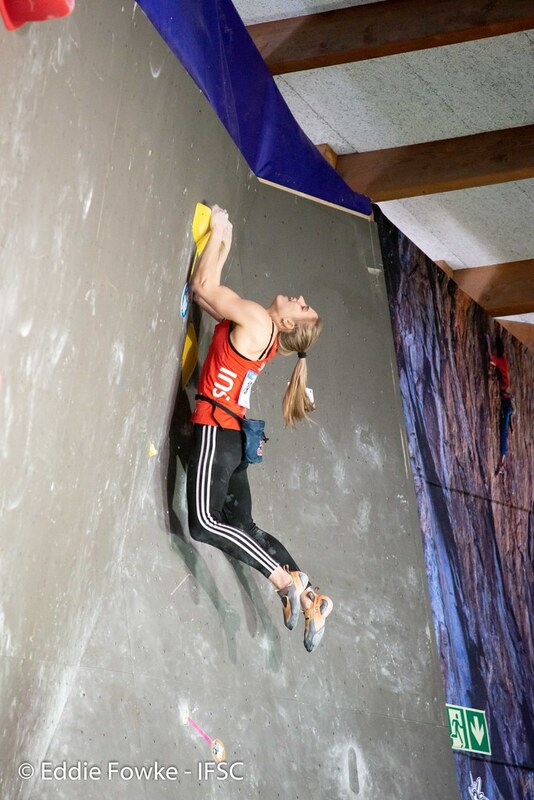 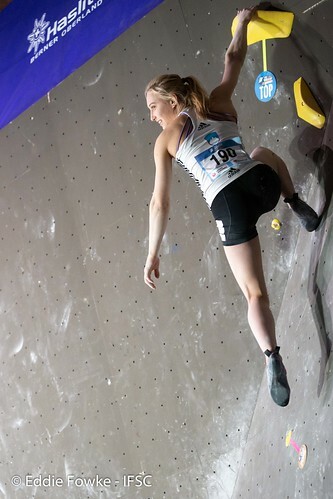 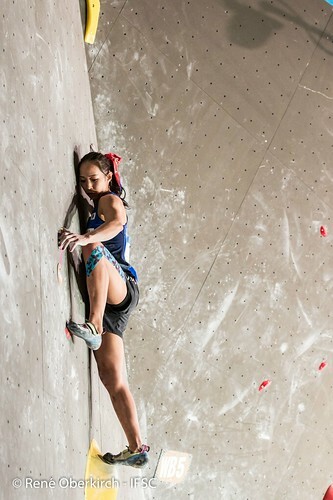 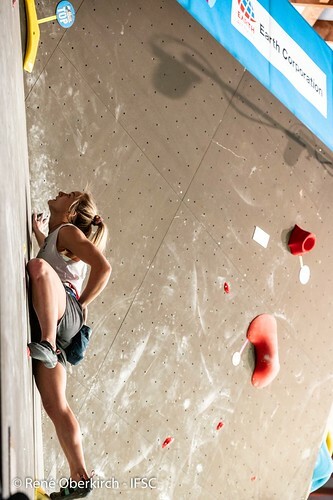 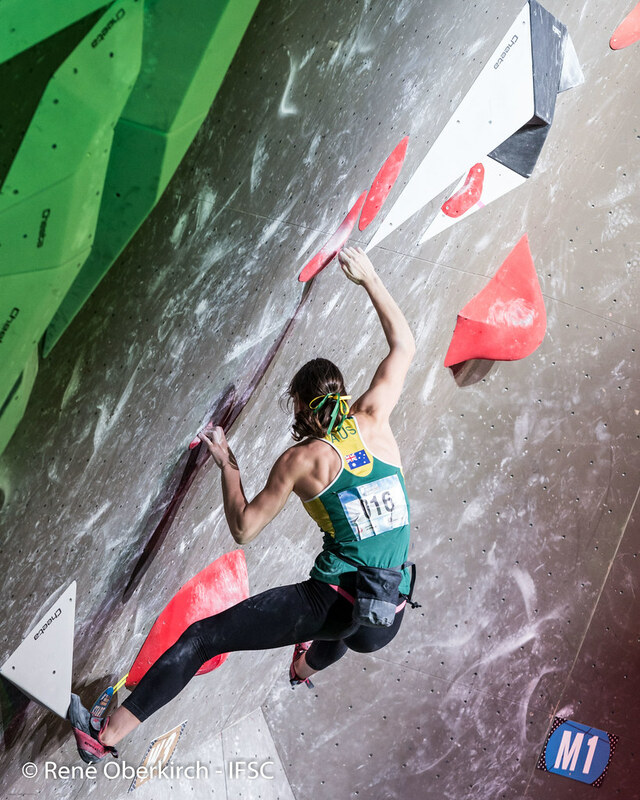 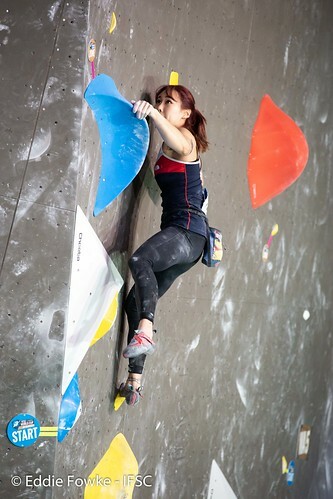 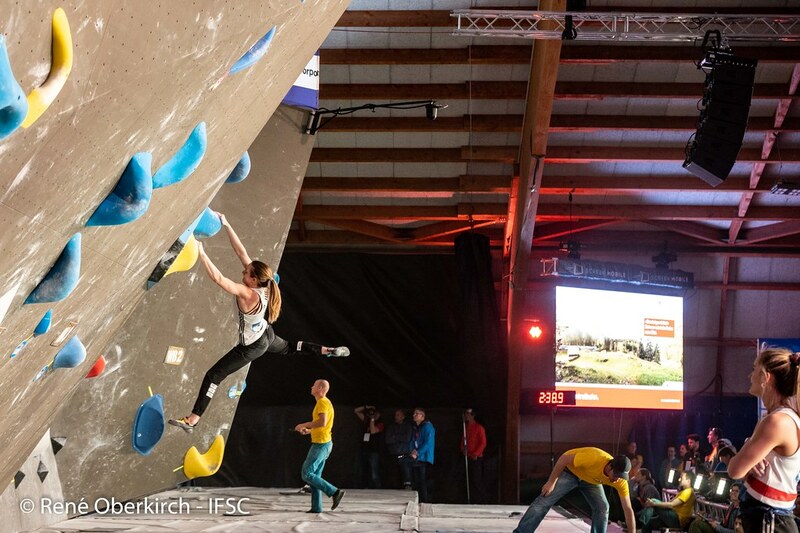 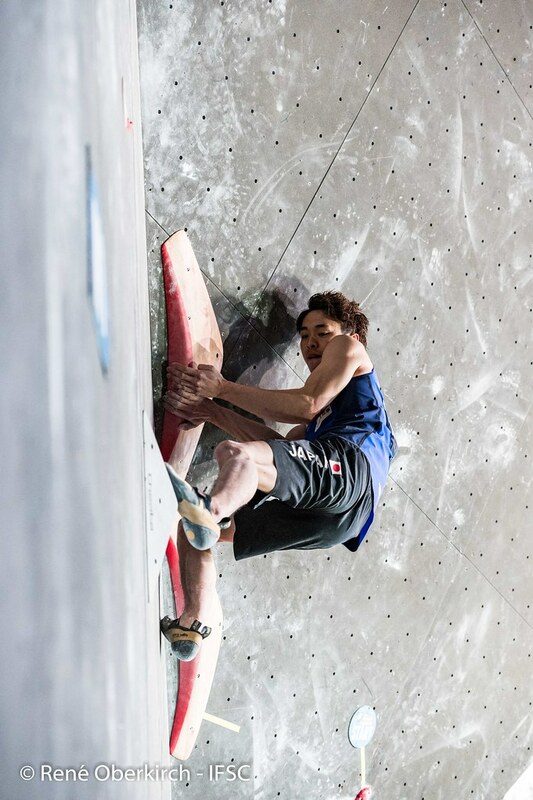 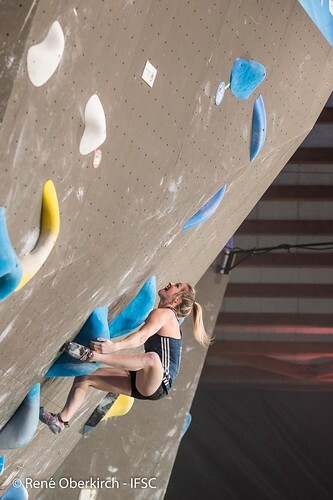 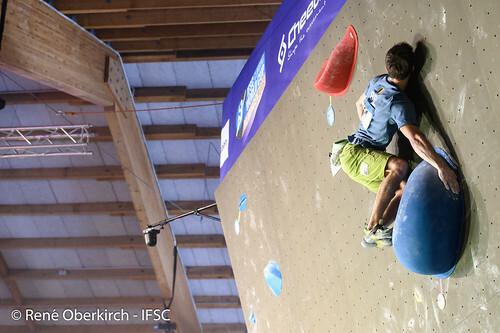 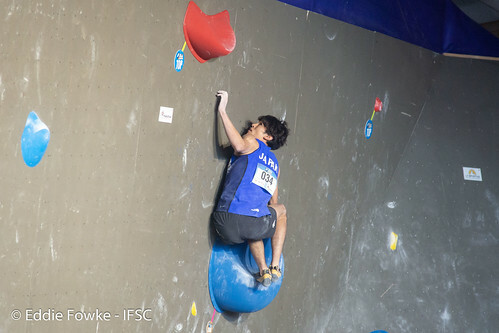 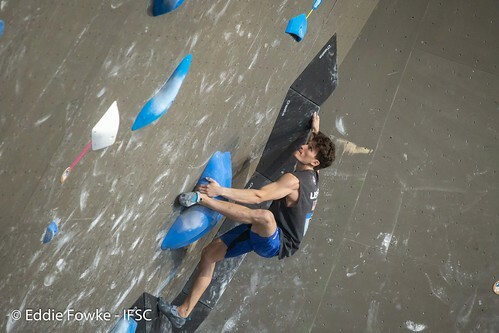 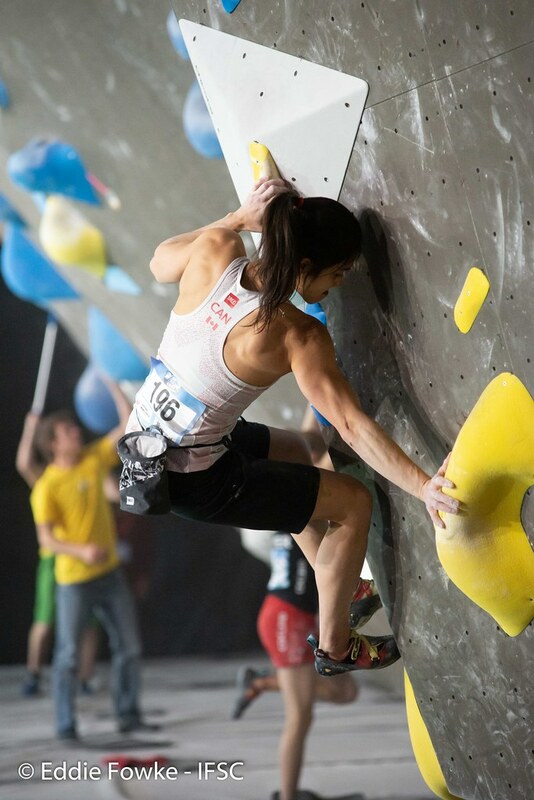 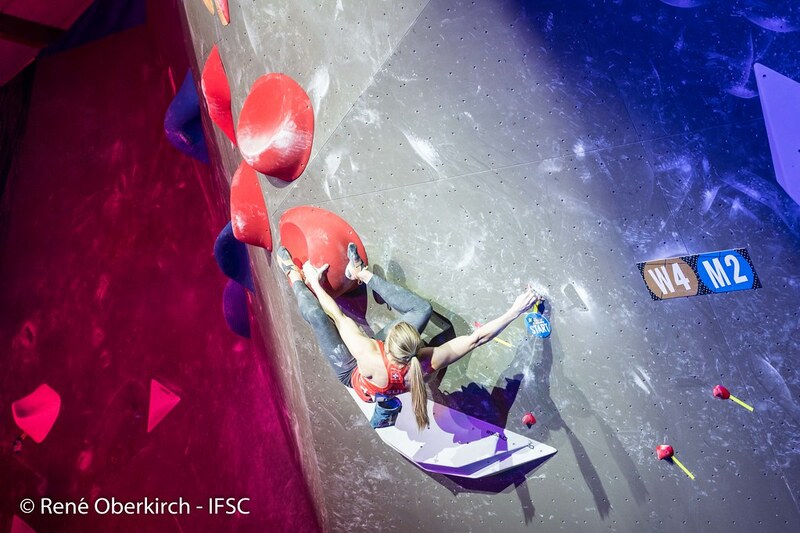 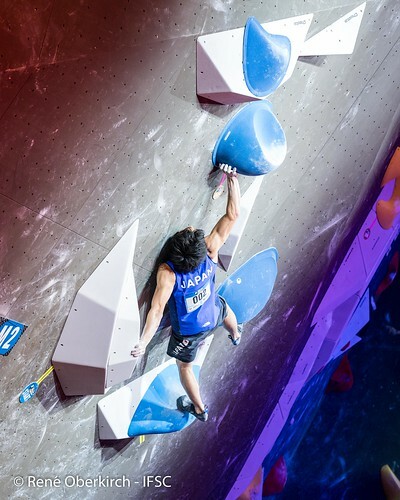 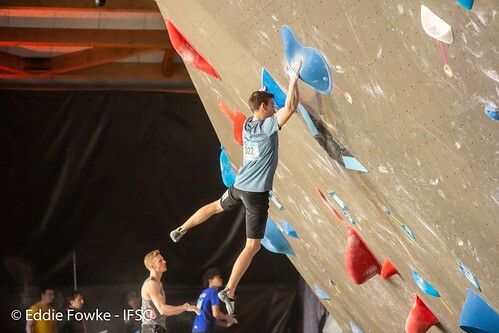 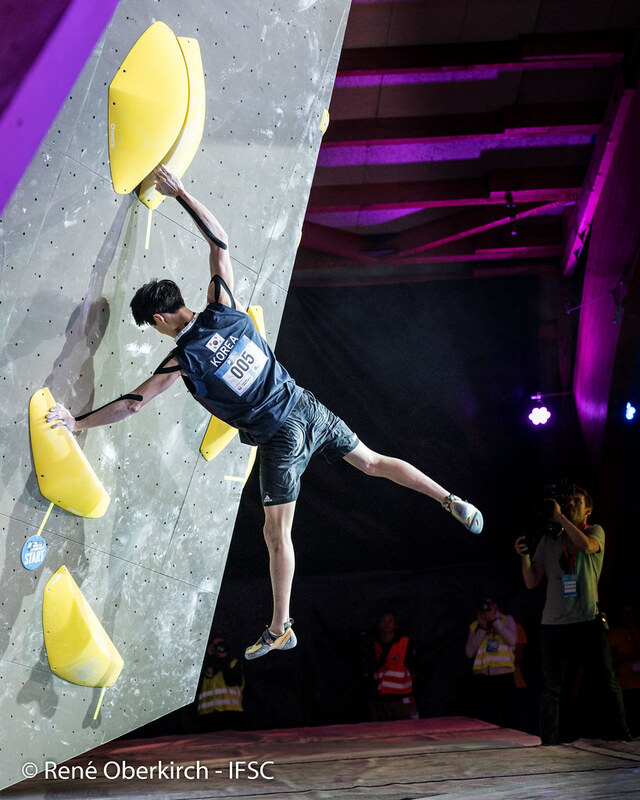 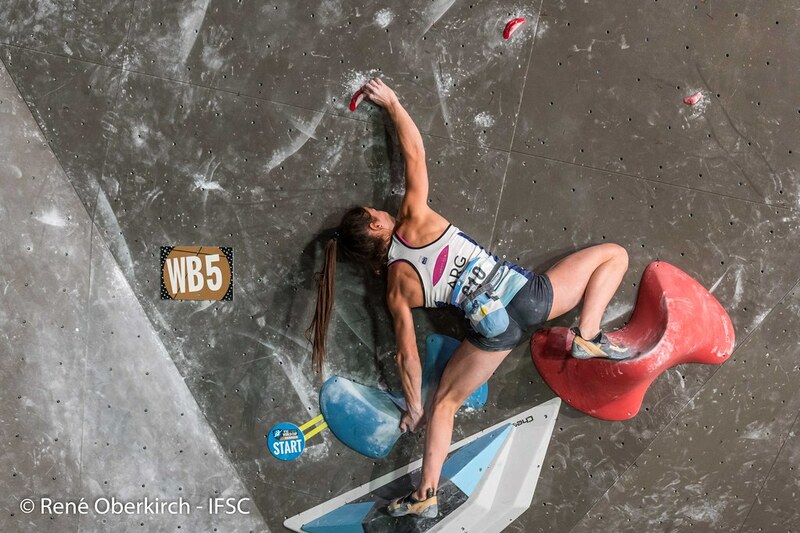 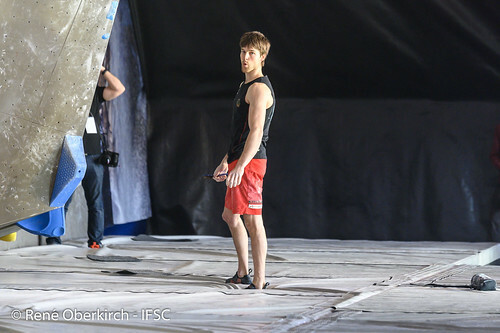 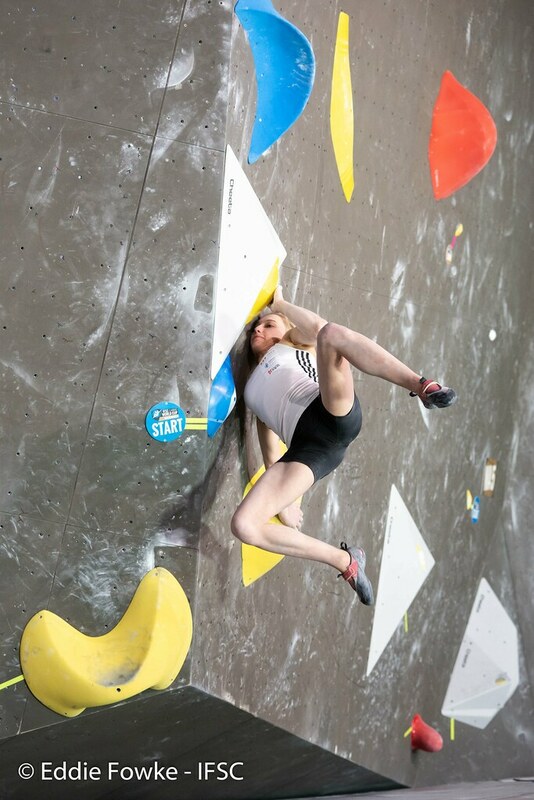 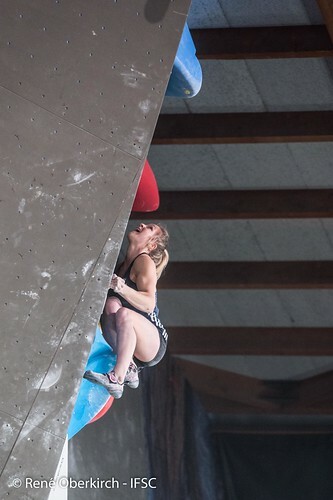 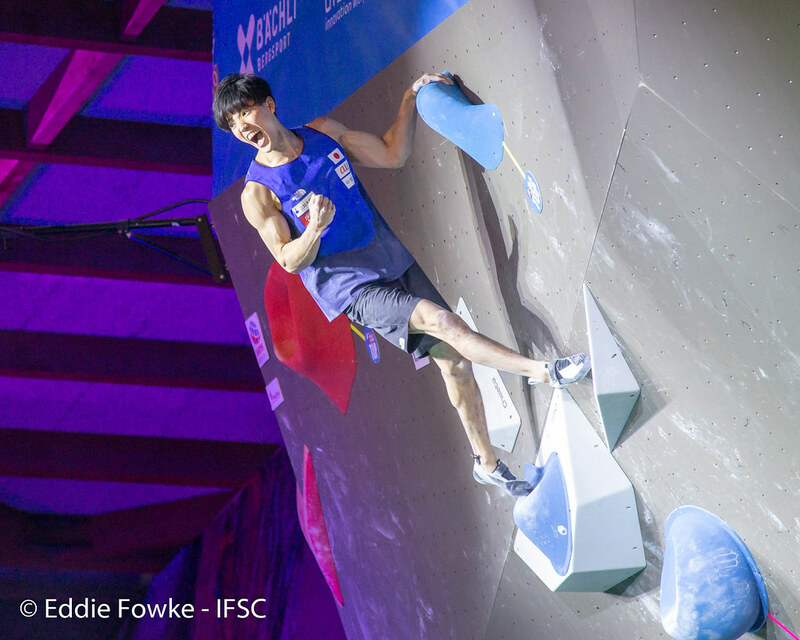 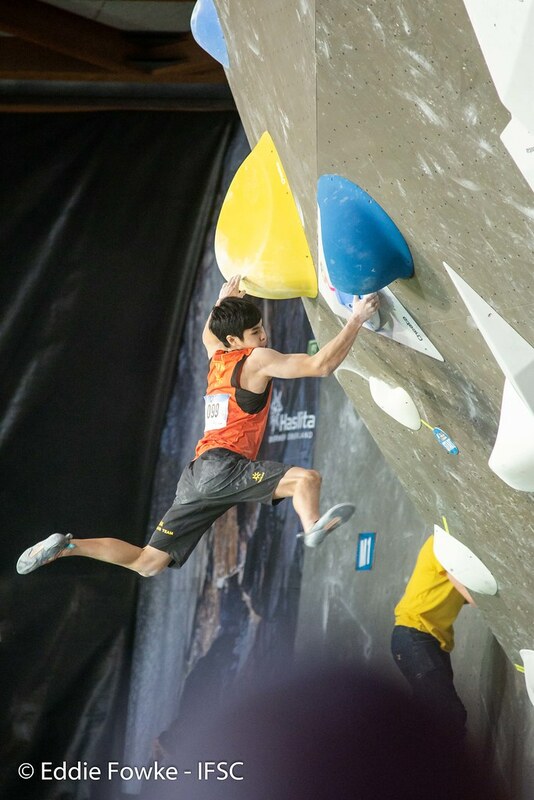 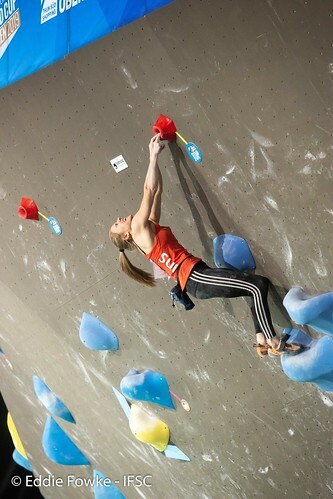 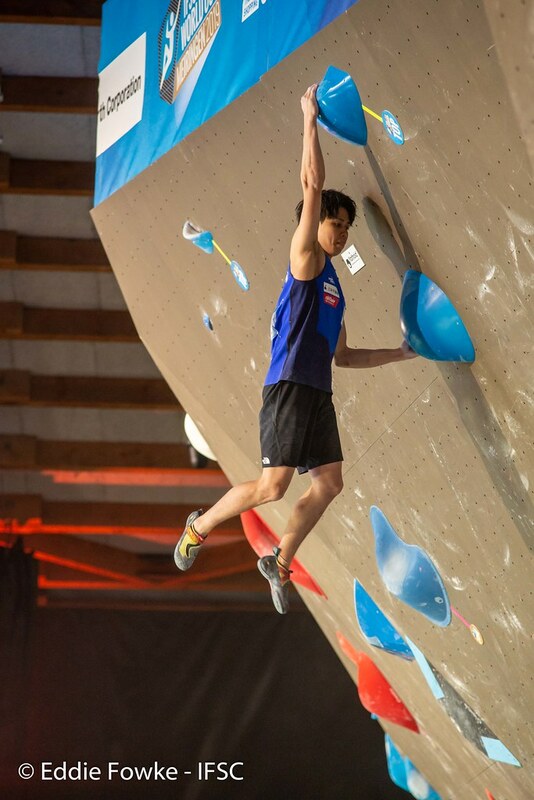 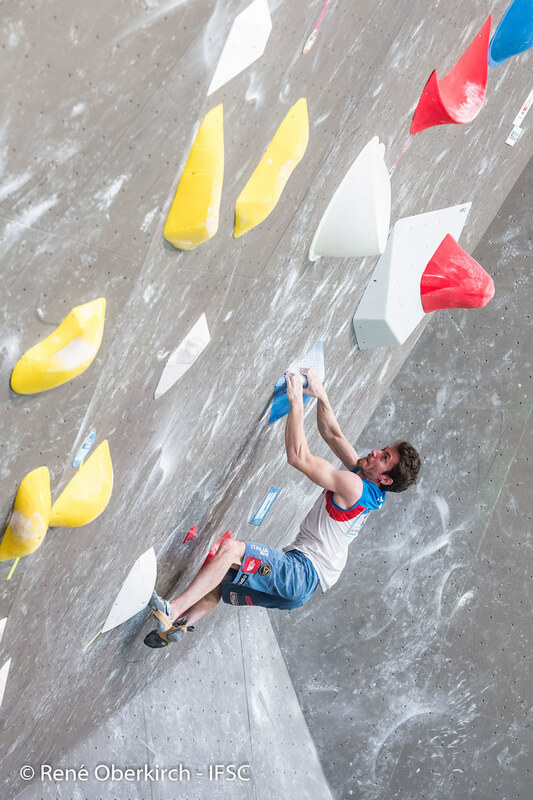 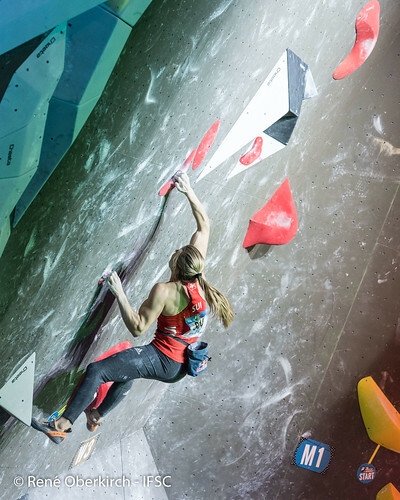 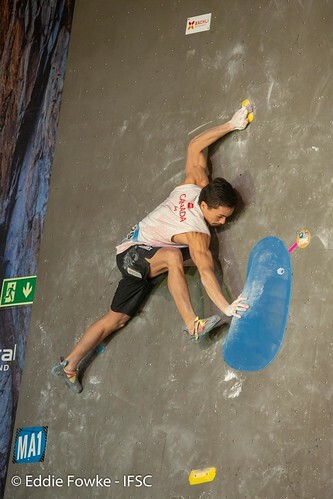 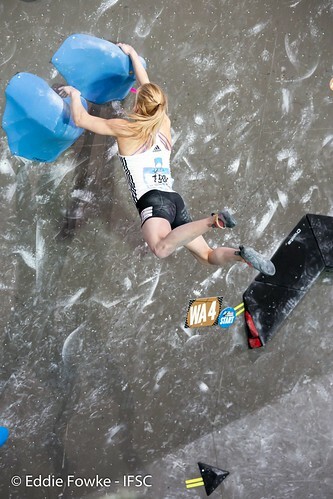 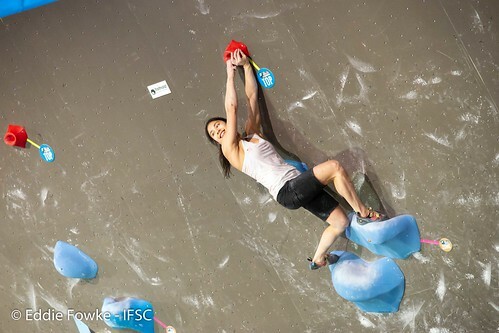 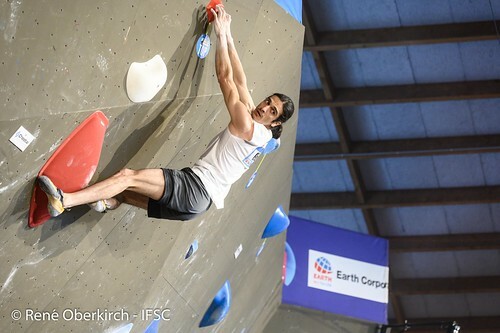 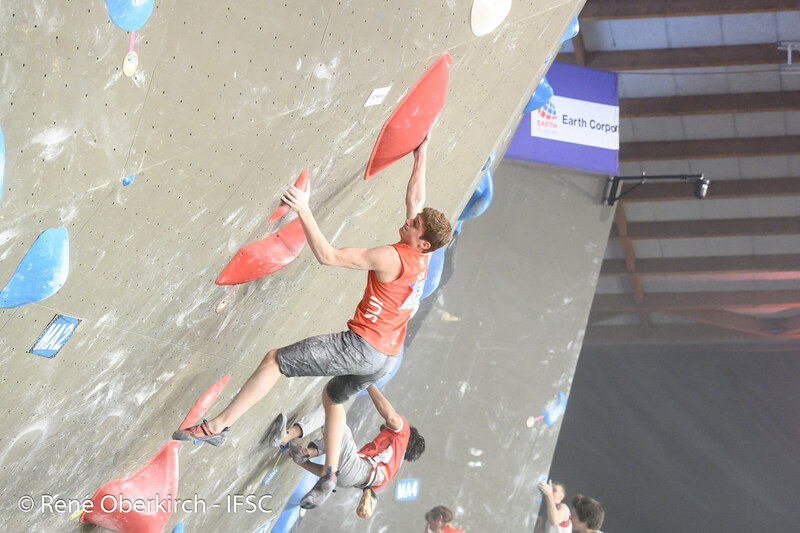 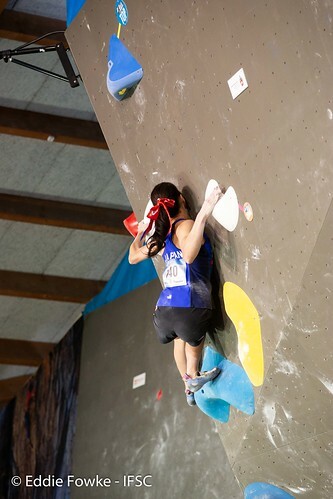 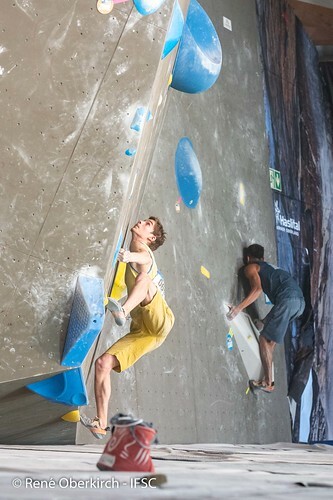 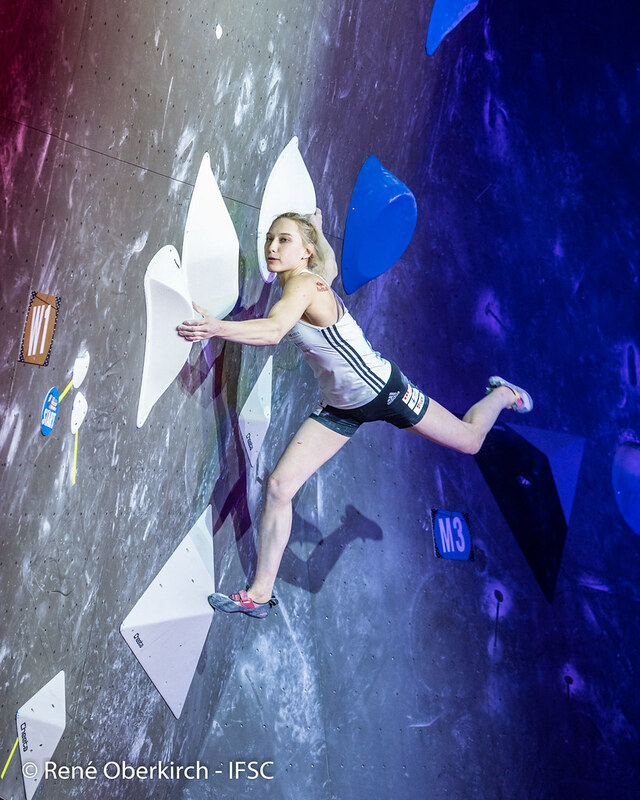 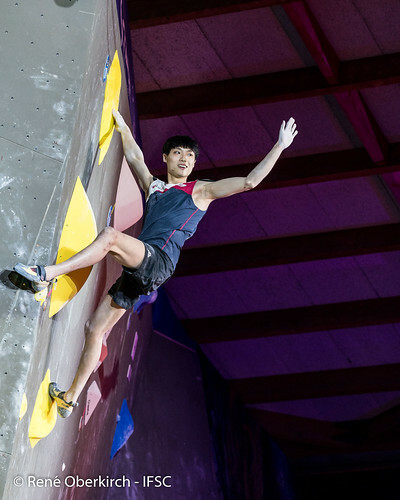 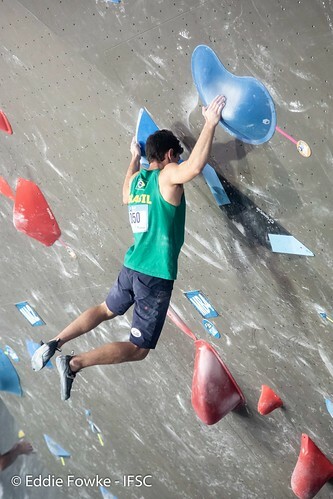 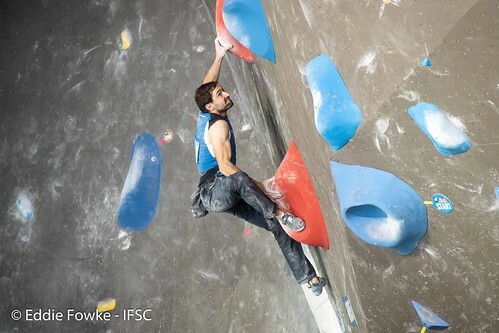 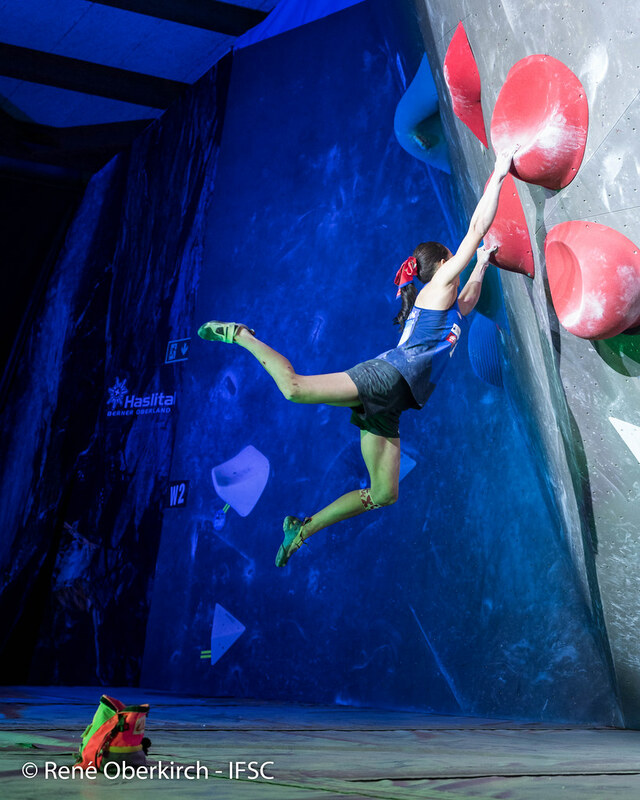 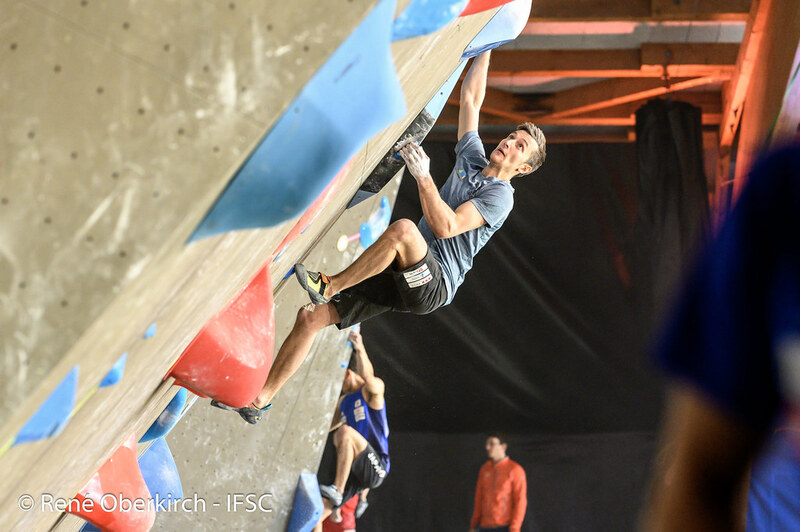 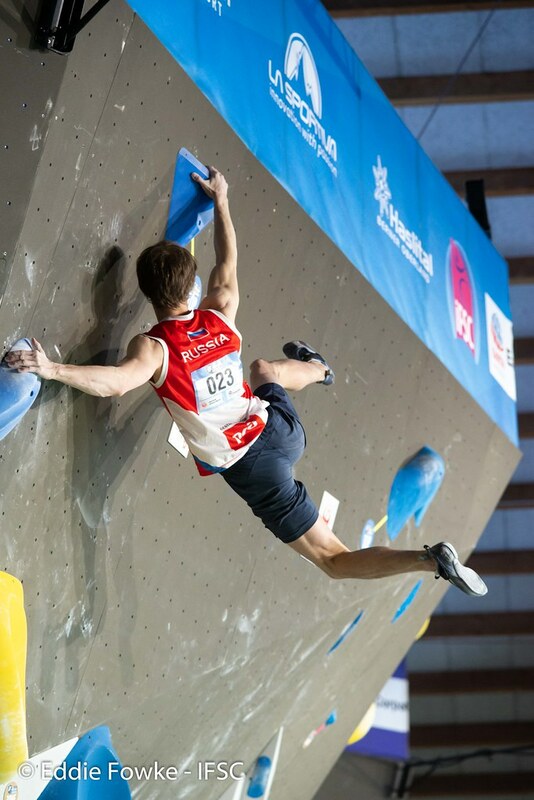 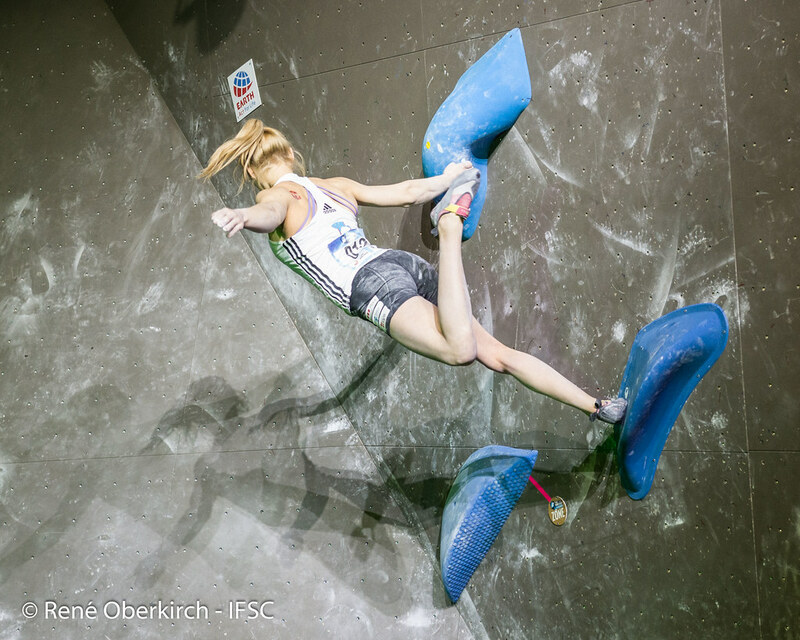 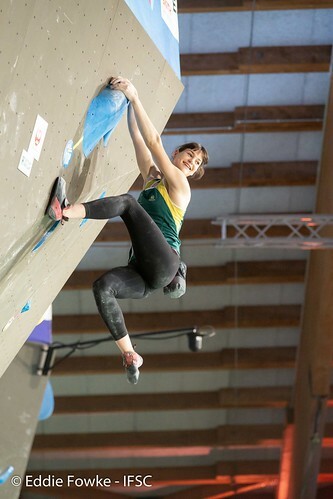 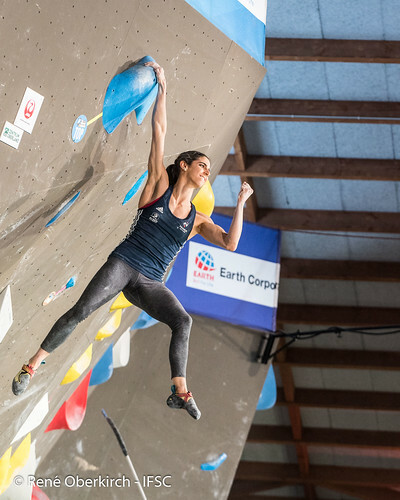 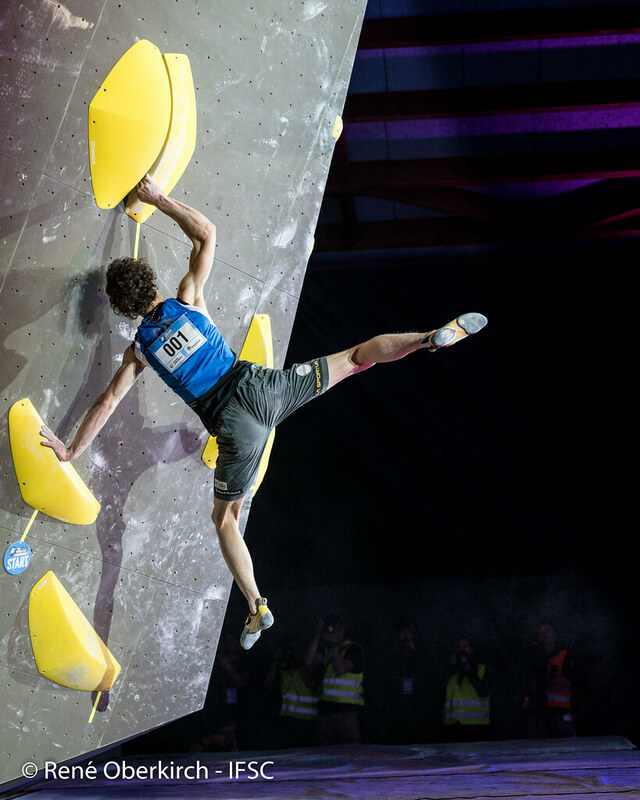 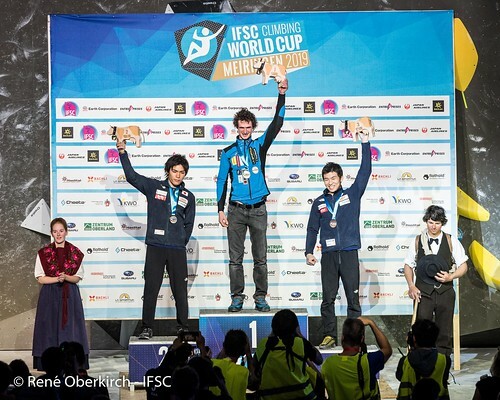 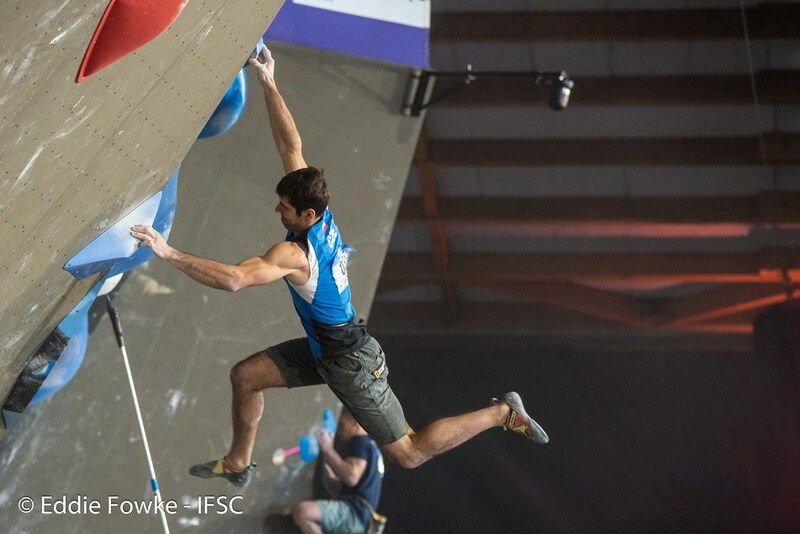 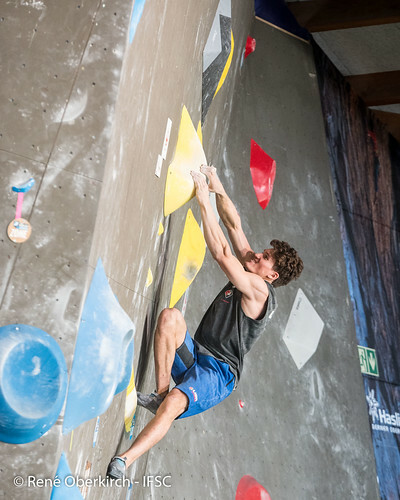 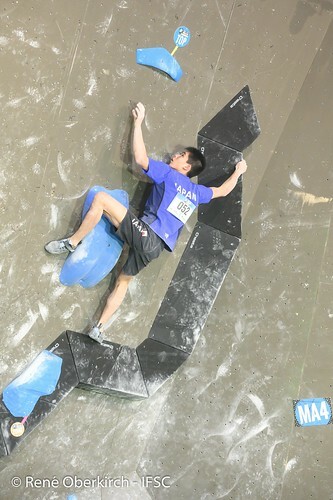 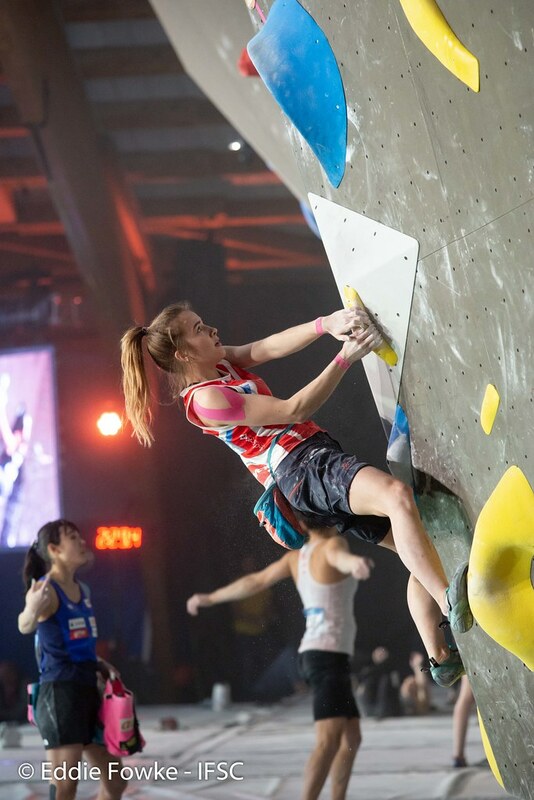 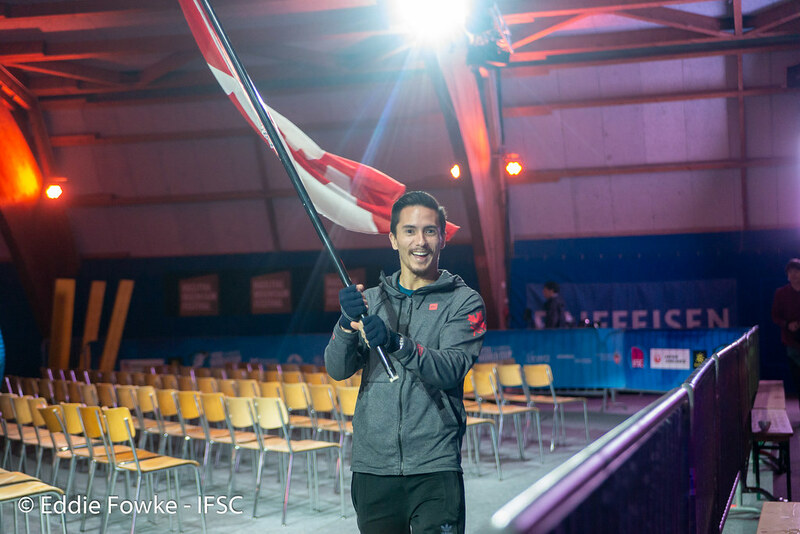 For her second time in an IFSC World Cup, the Australian demonstrated some strong capabilities with a Top in only two attempts. 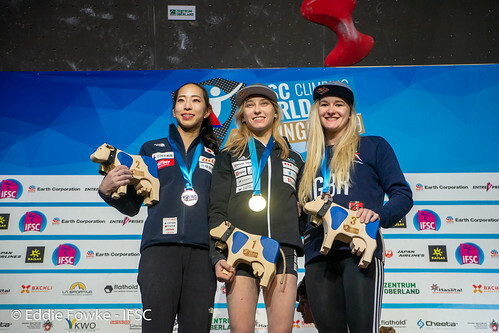 She took the 6th place.